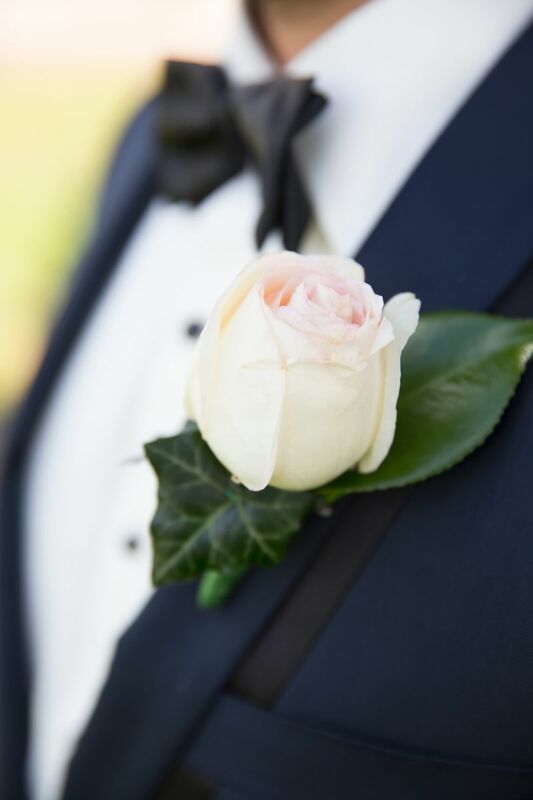 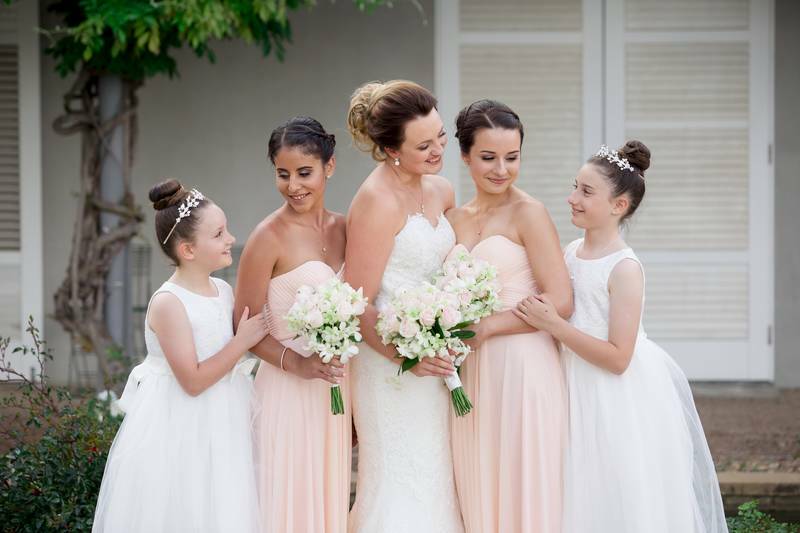 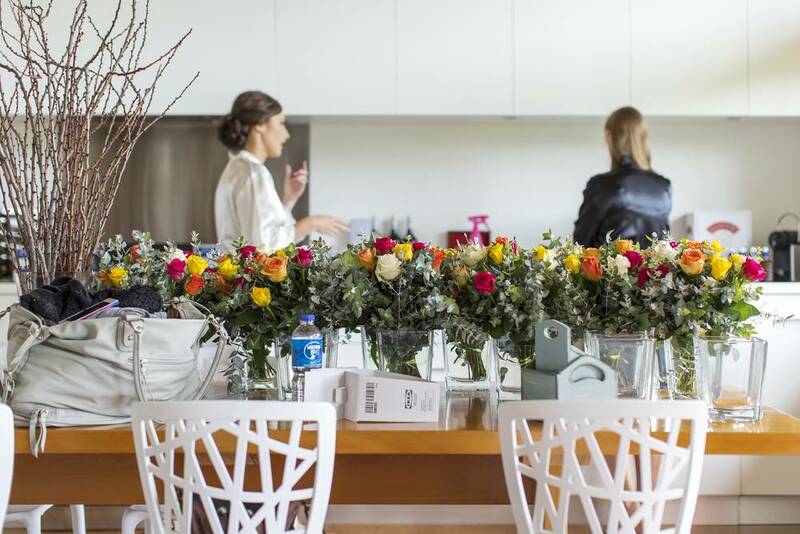 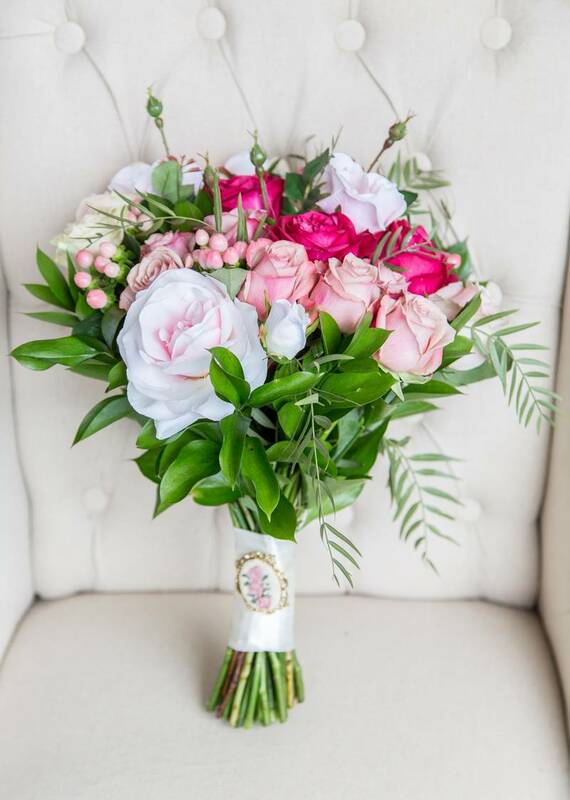 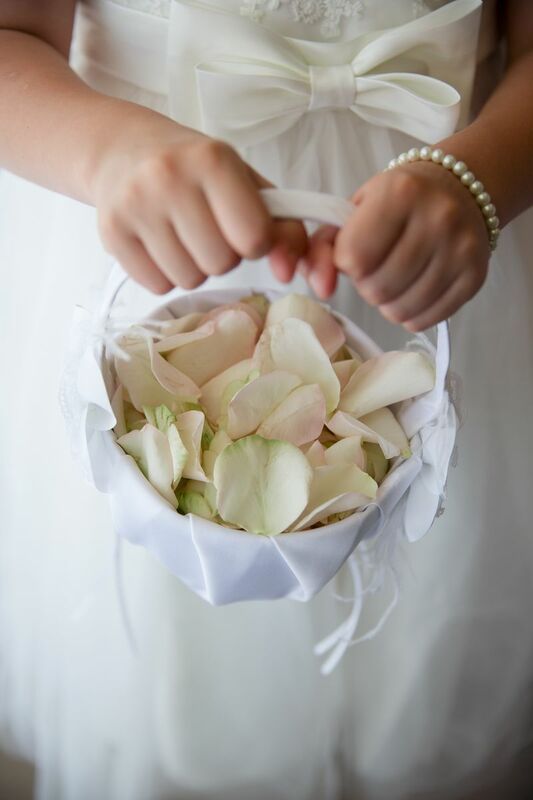 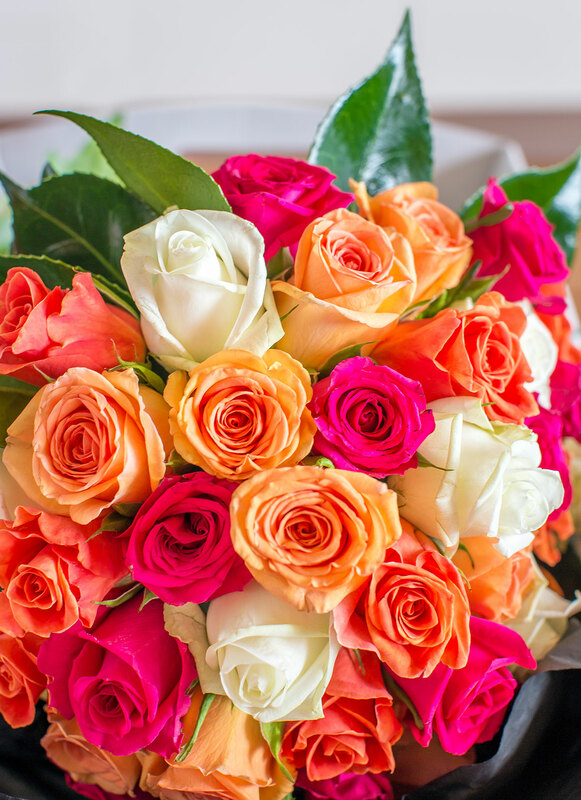 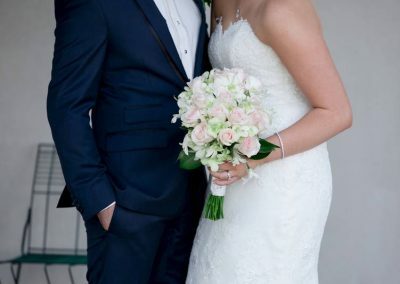 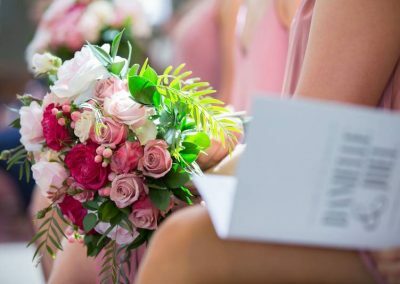 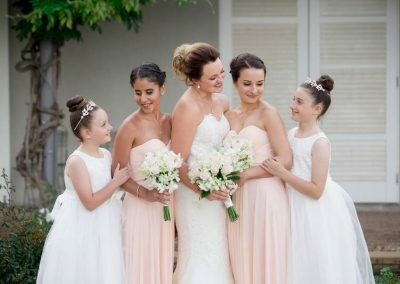 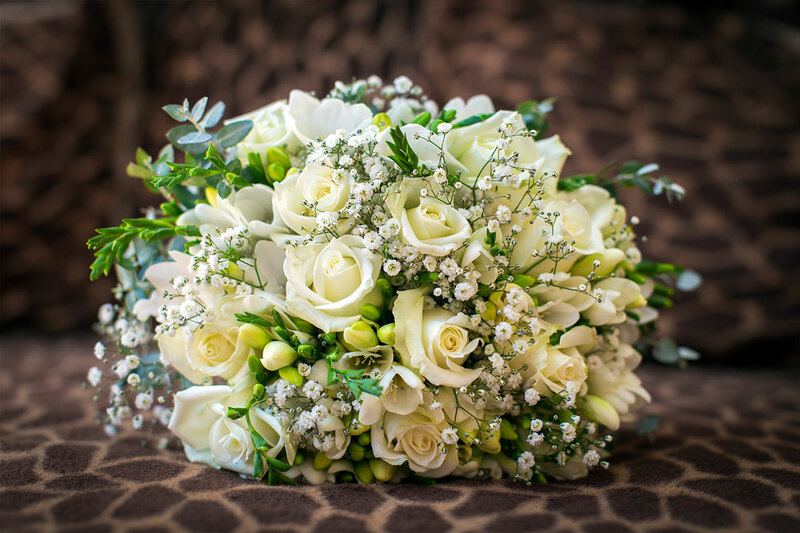 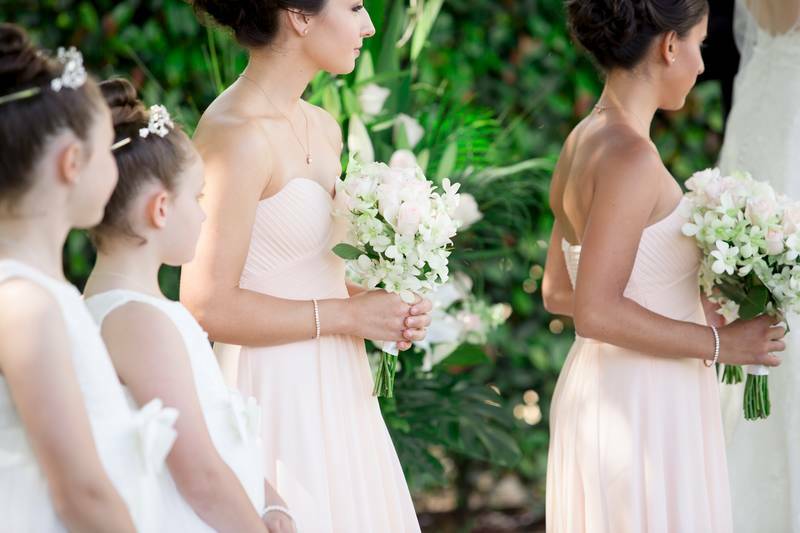 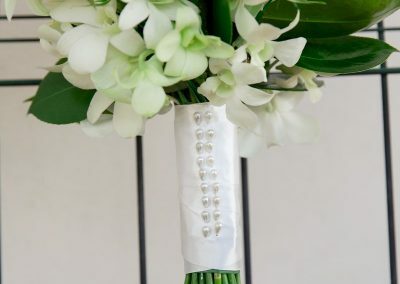 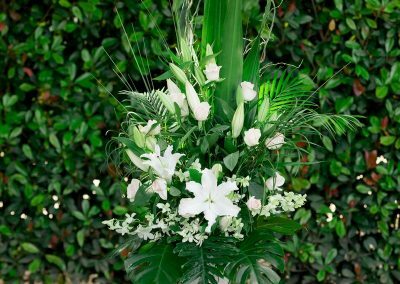 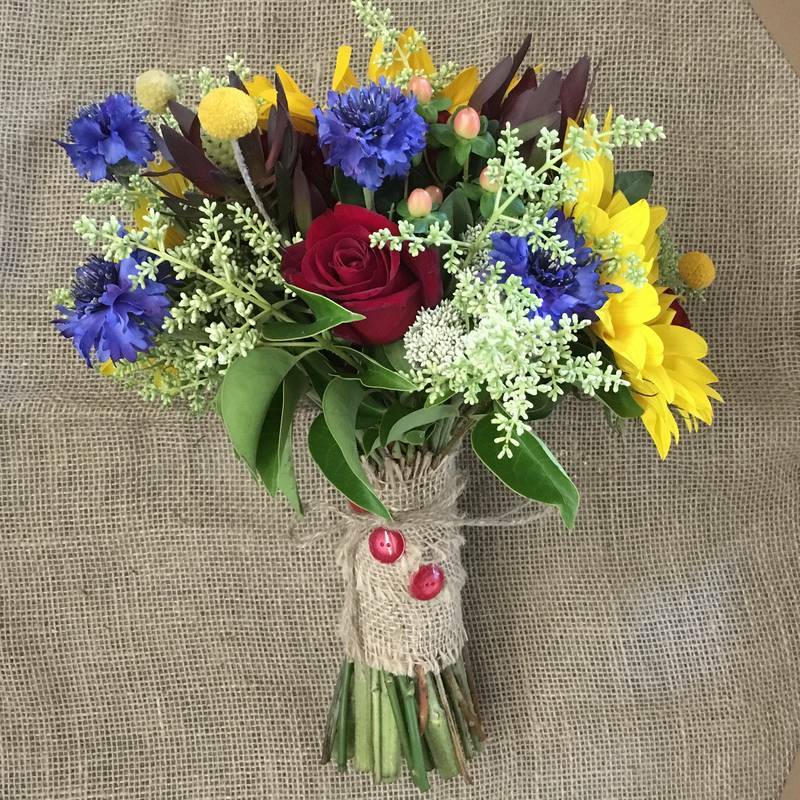 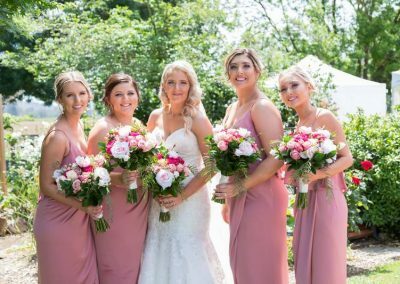 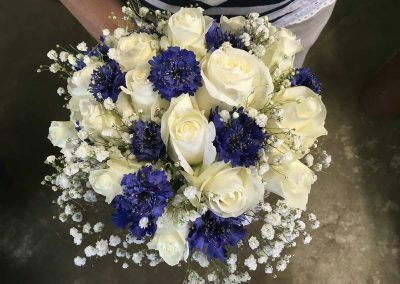 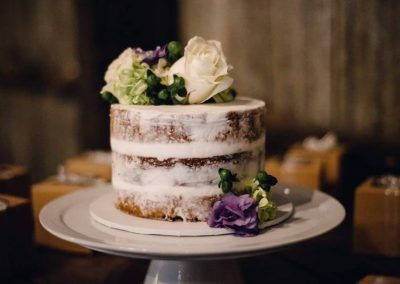 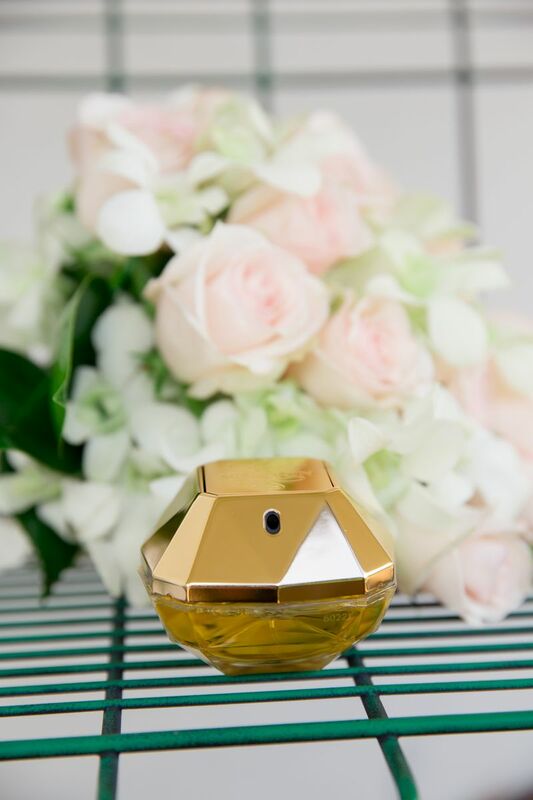 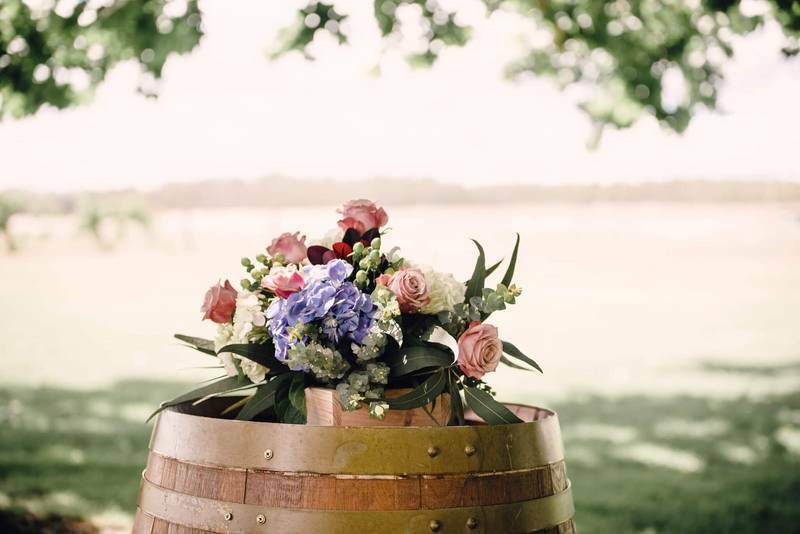 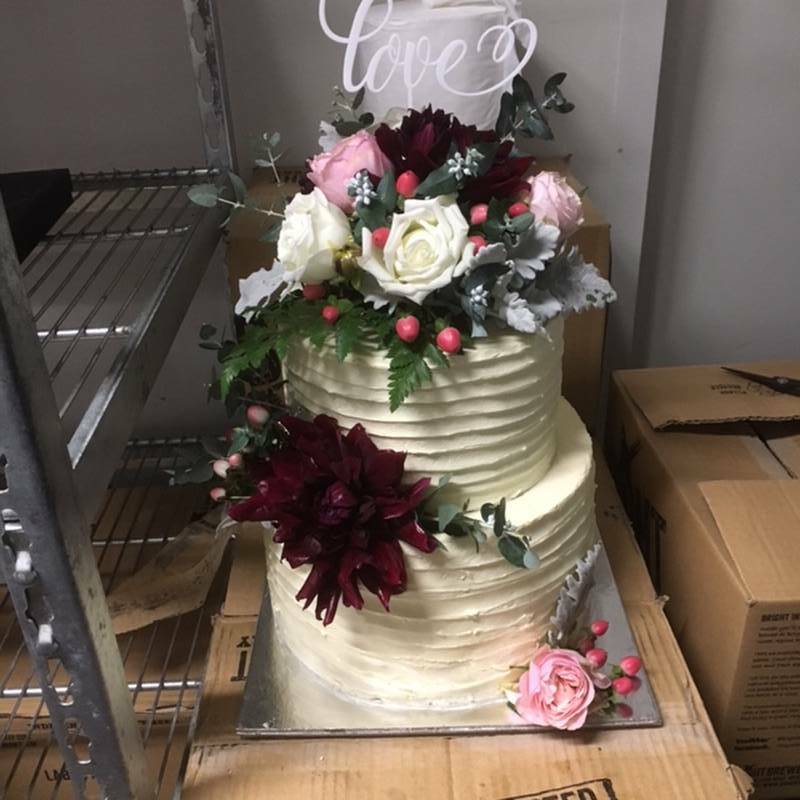 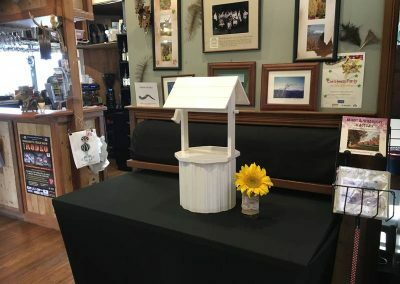 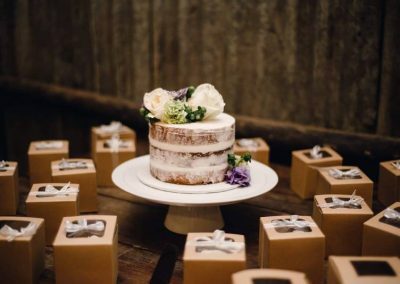 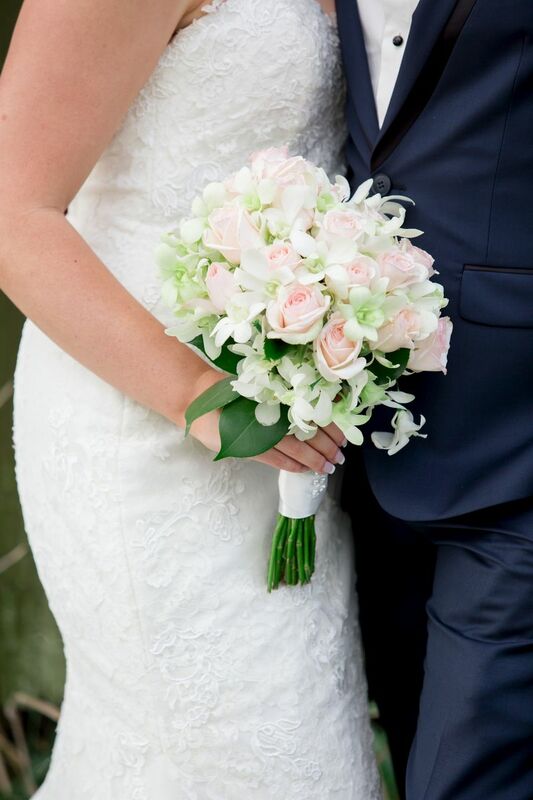 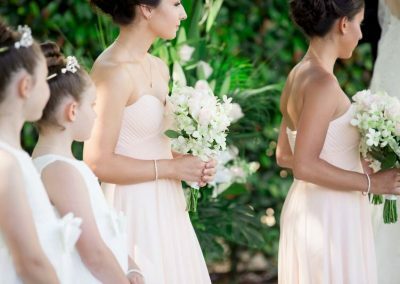 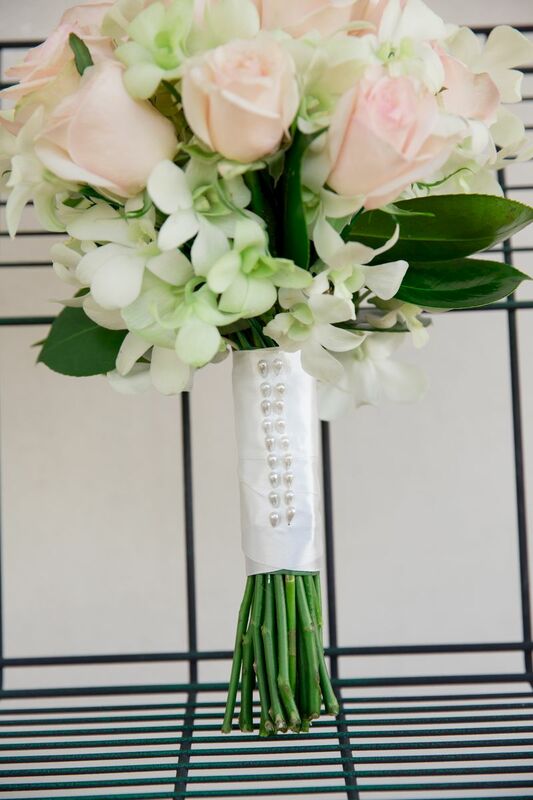 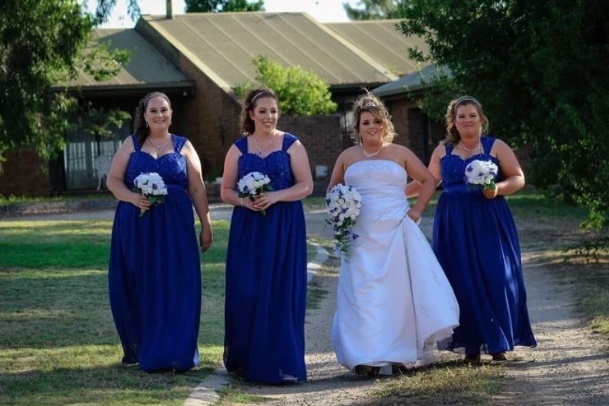 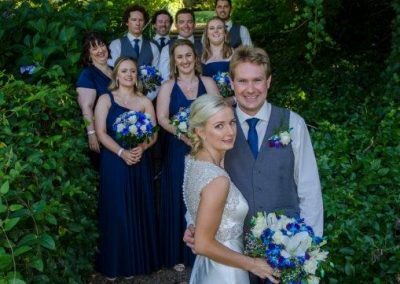 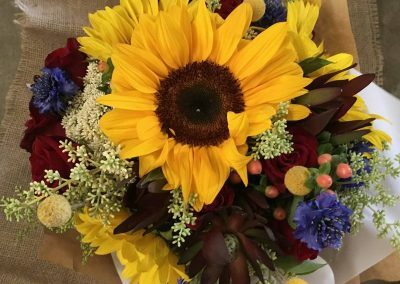 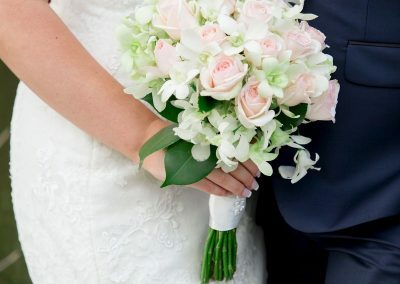 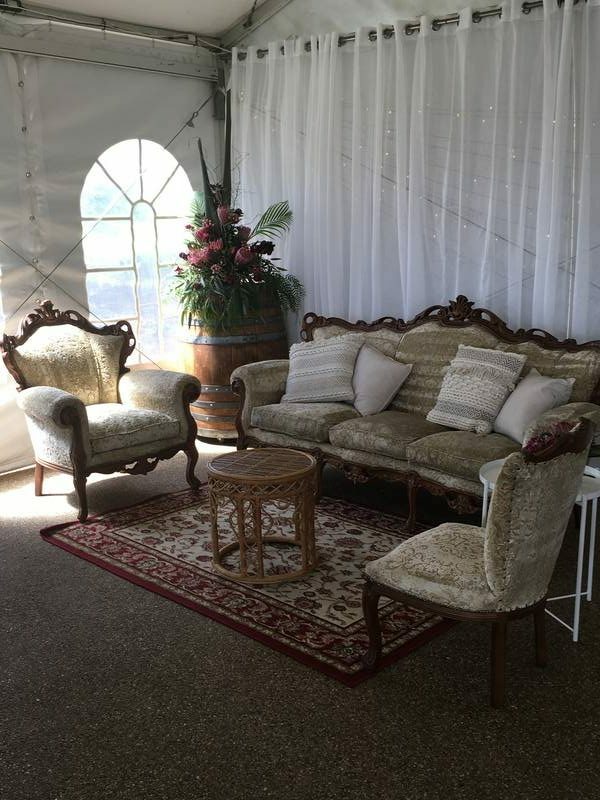 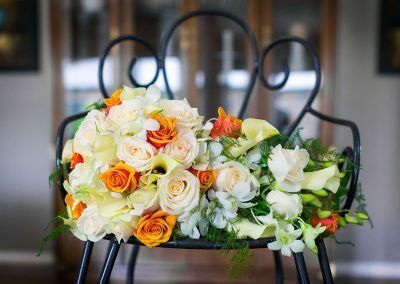 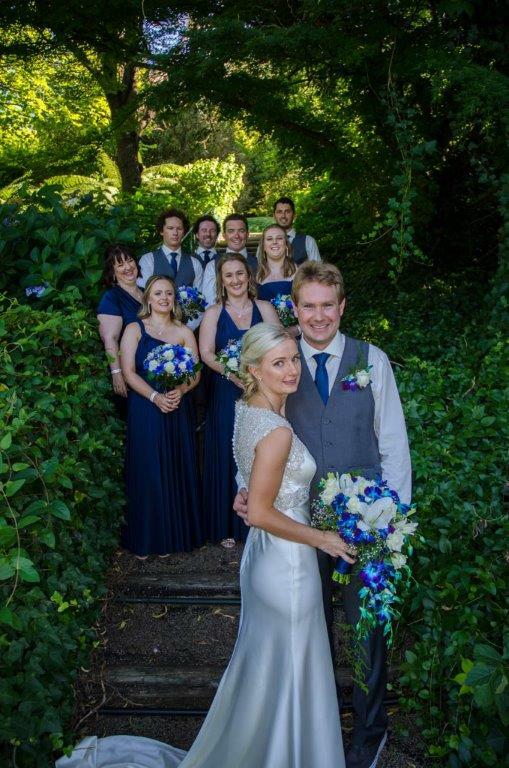 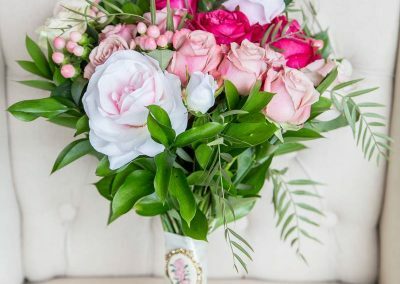 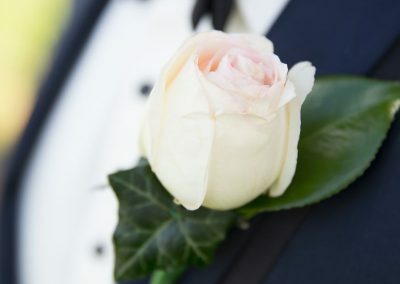 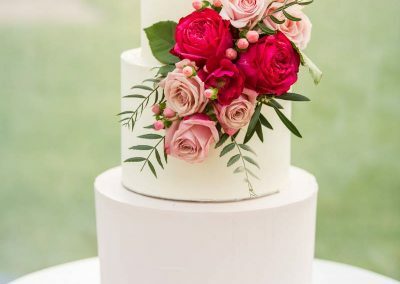 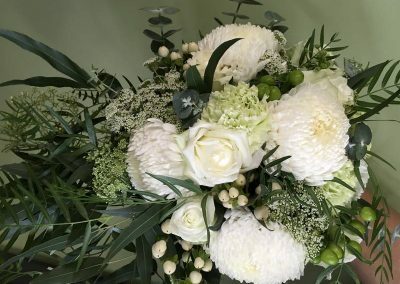 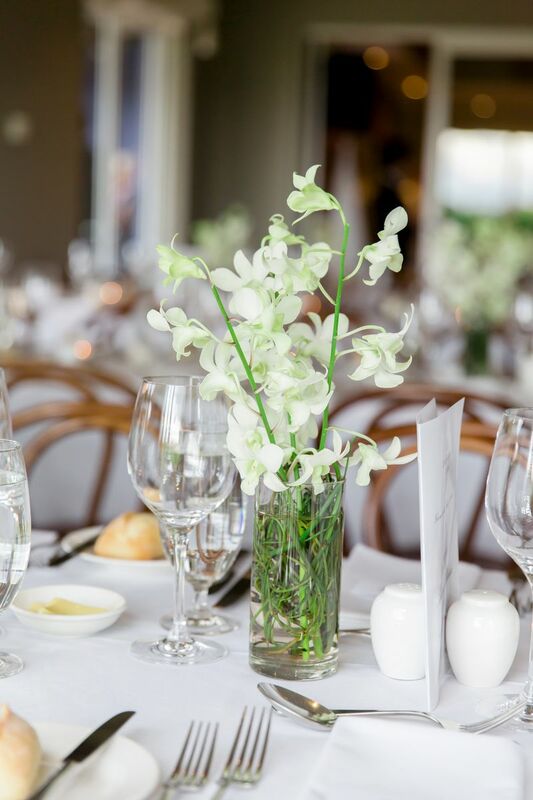 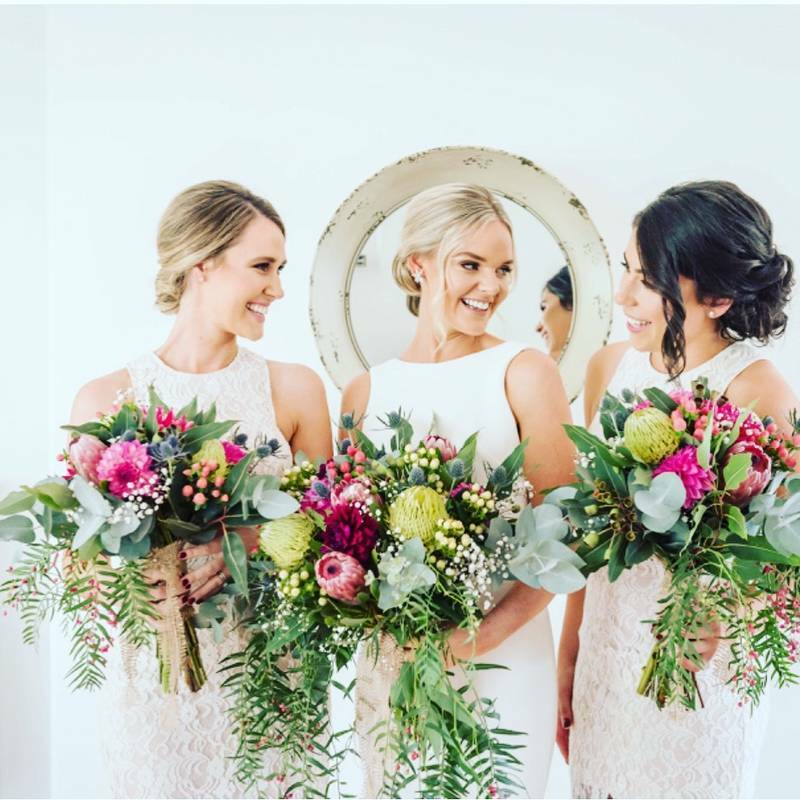 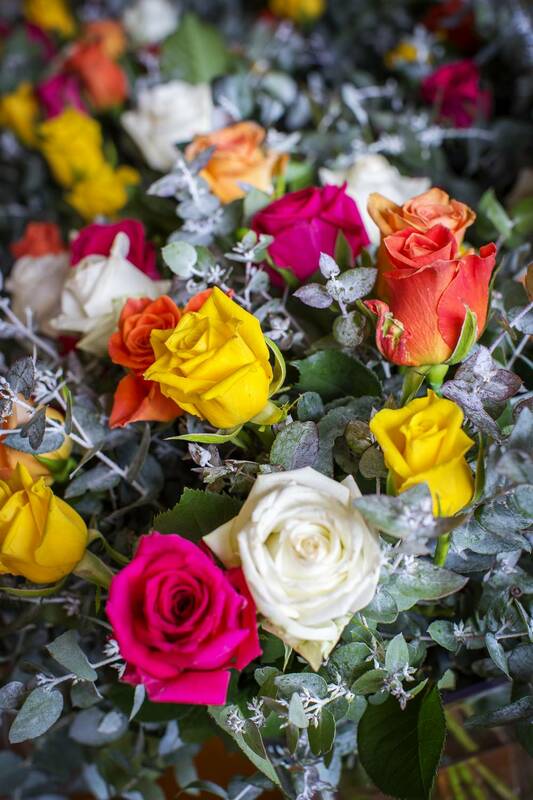 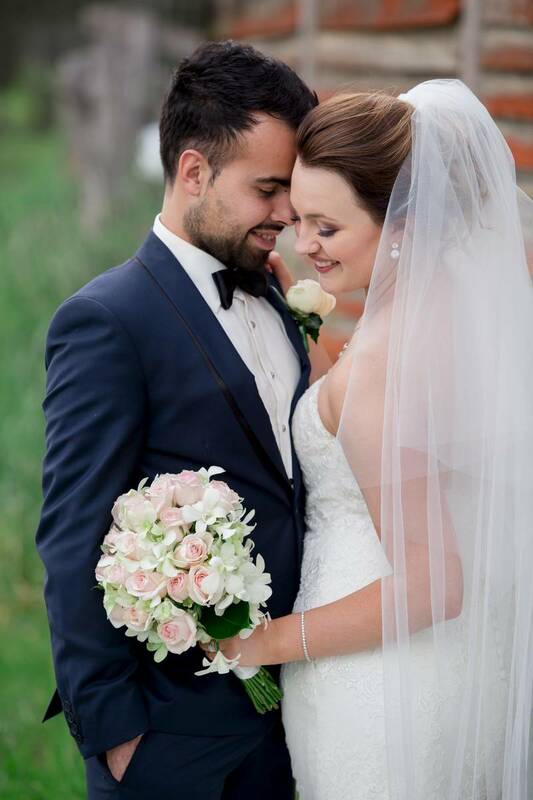 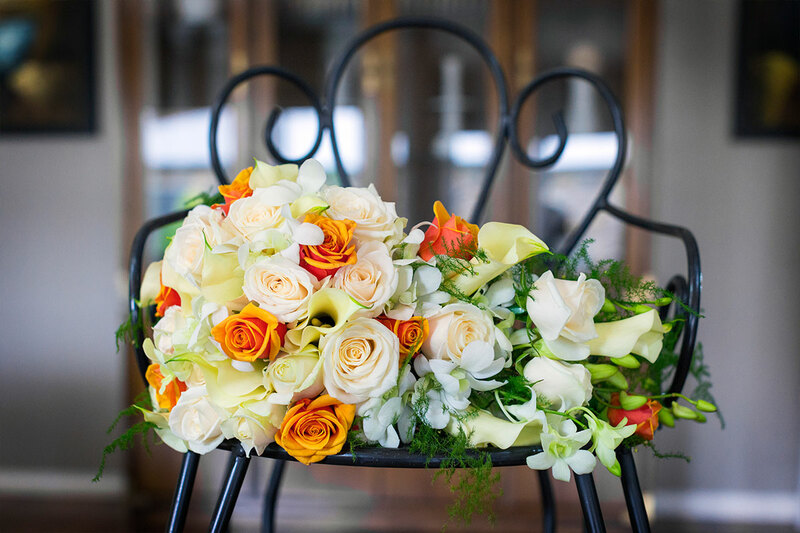 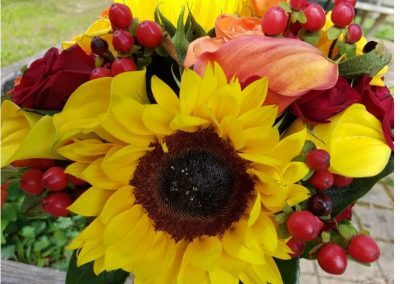 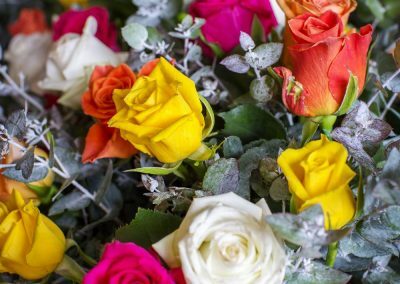 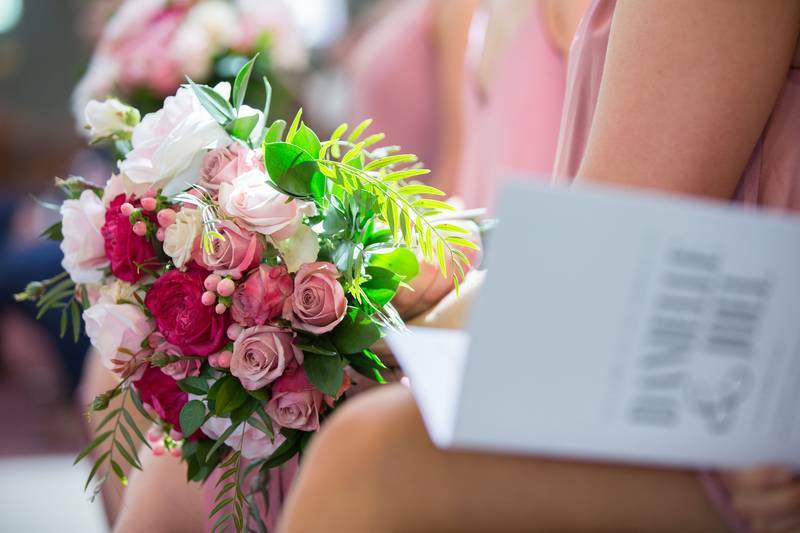 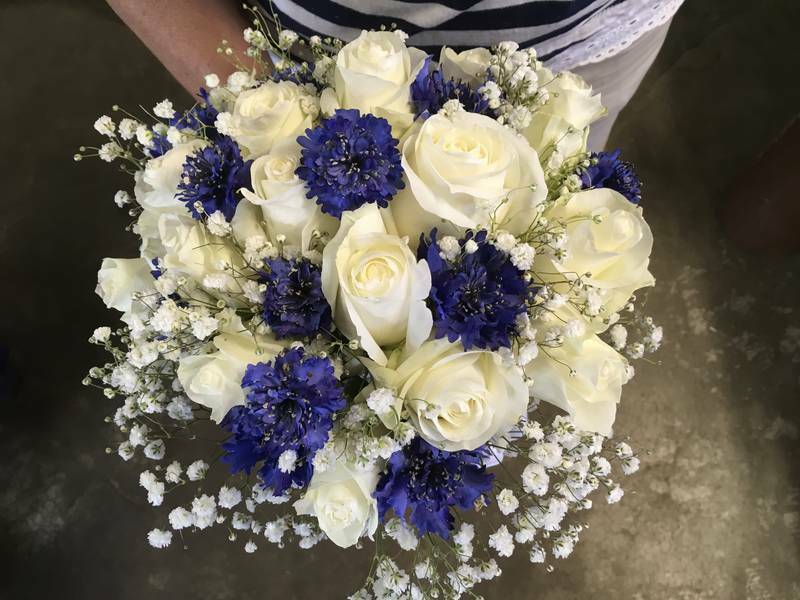 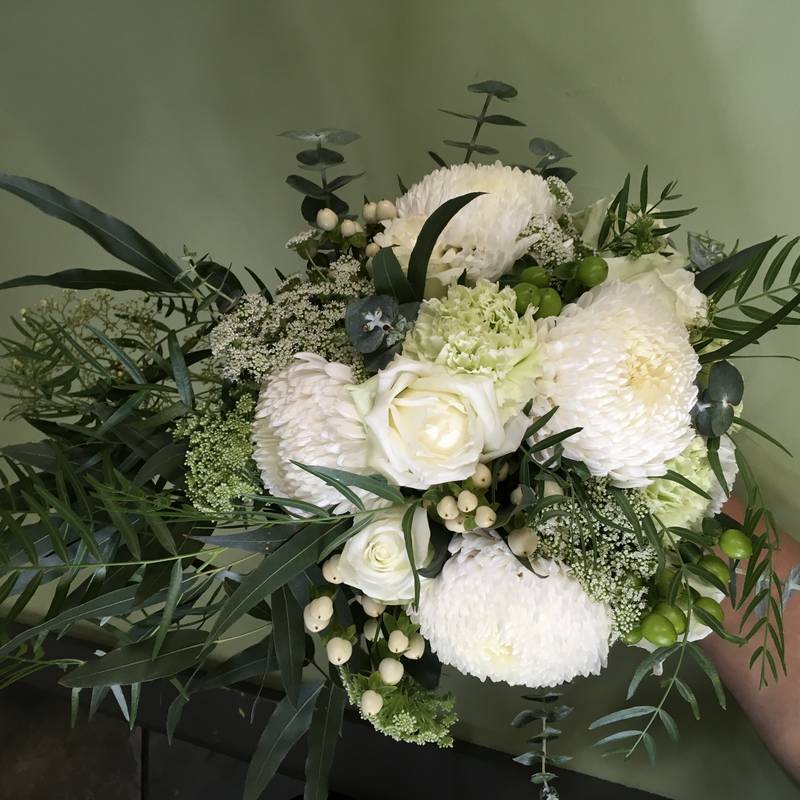 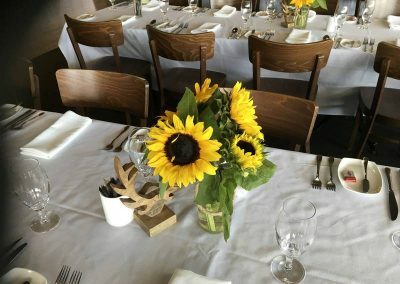 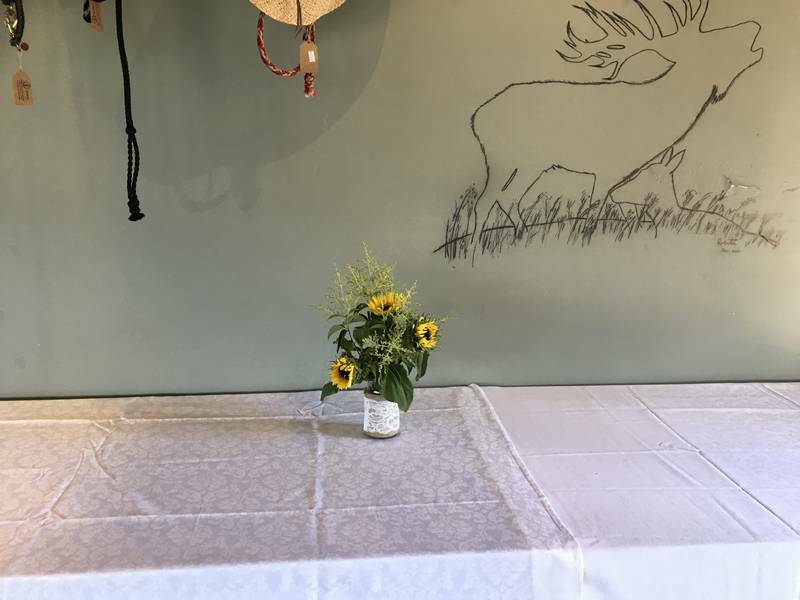 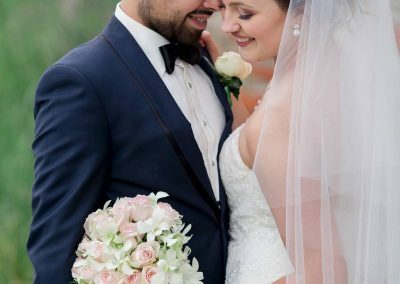 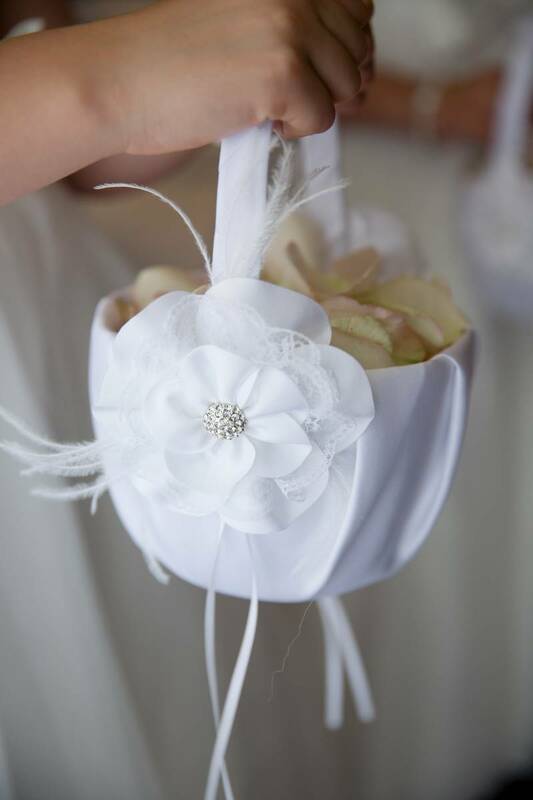 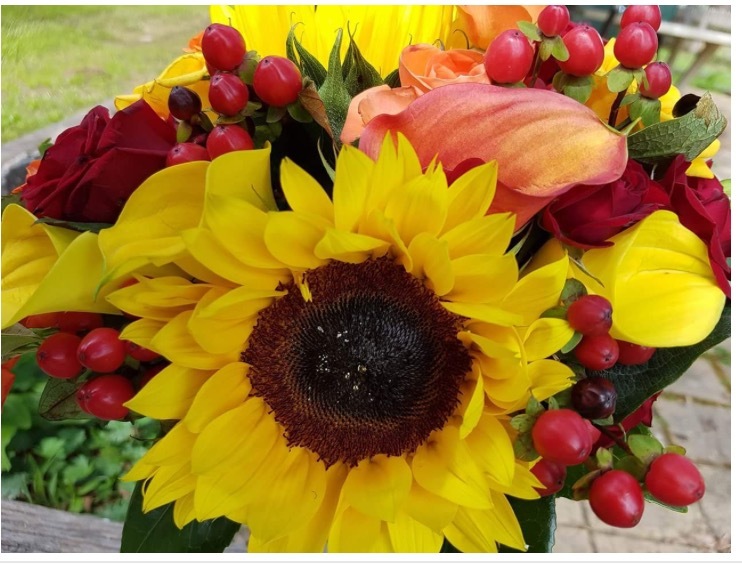 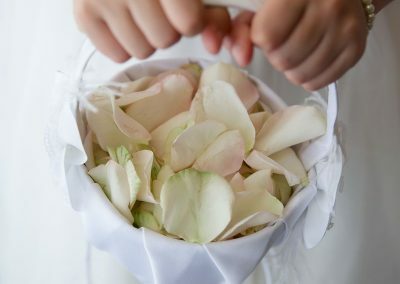 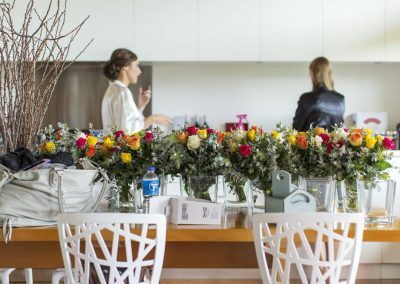 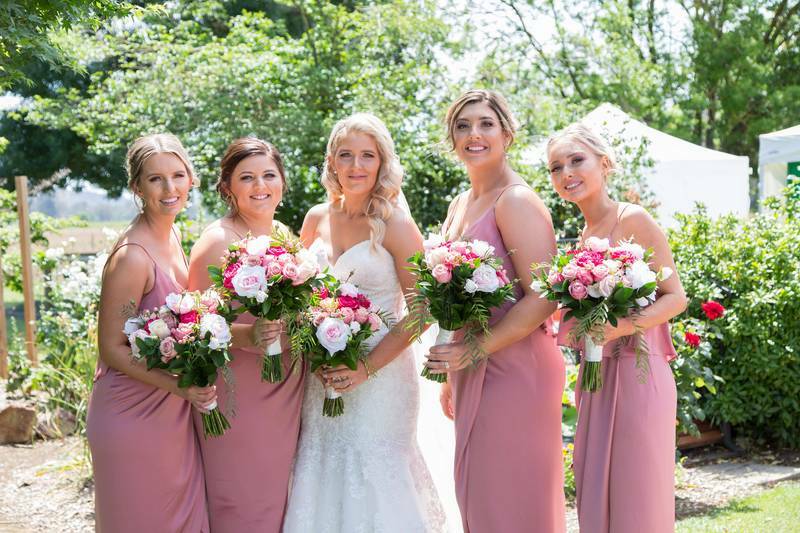 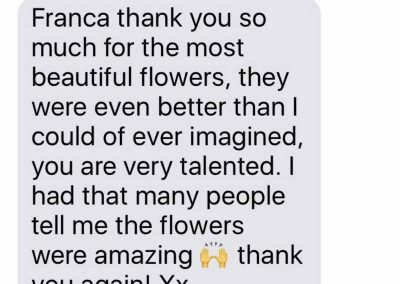 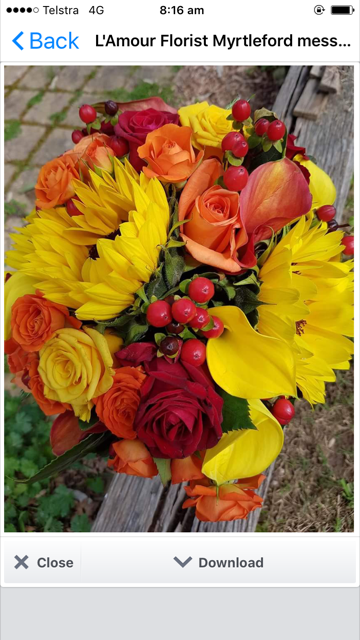 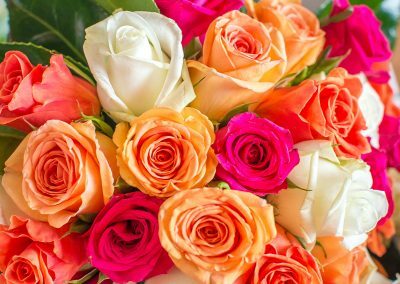 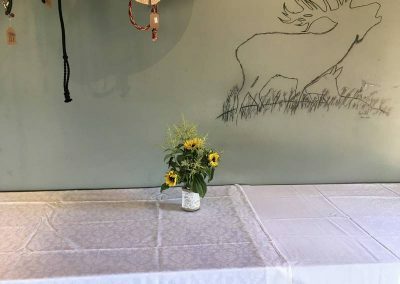 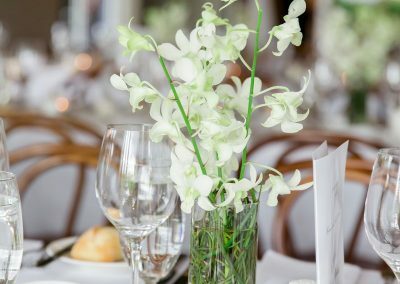 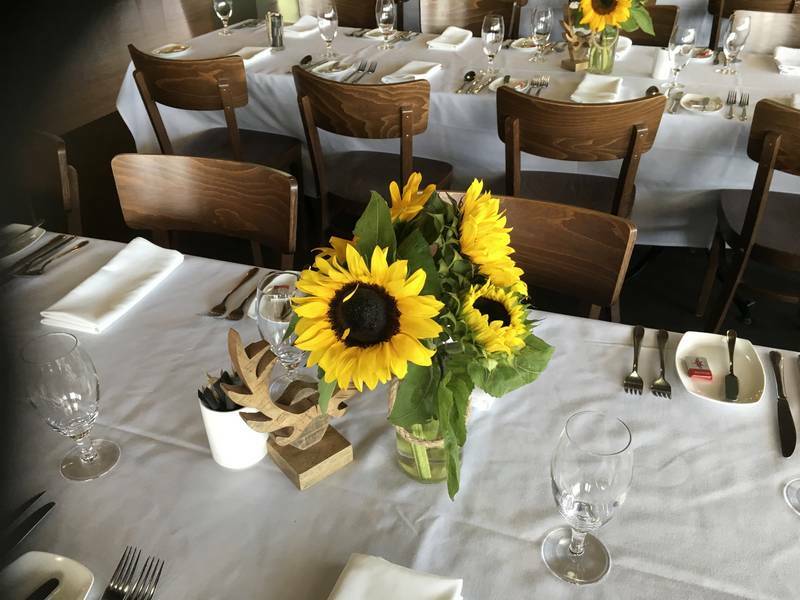 From the small intimate celebration to the larger formal weddings , Franca can style and take care of all your special needs, bridal party bouquets, ceremony and reception floral arrangements. 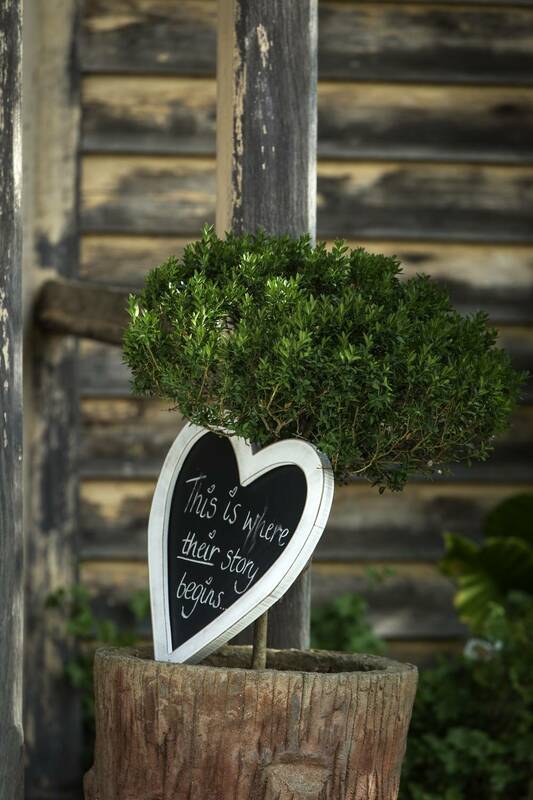 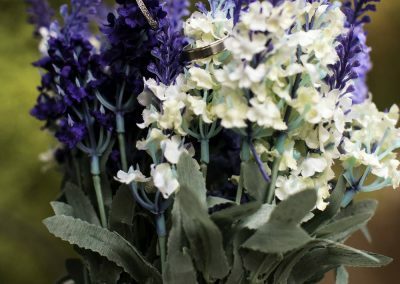 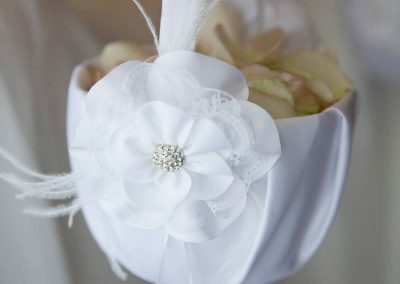 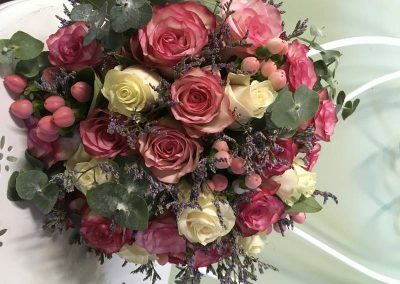 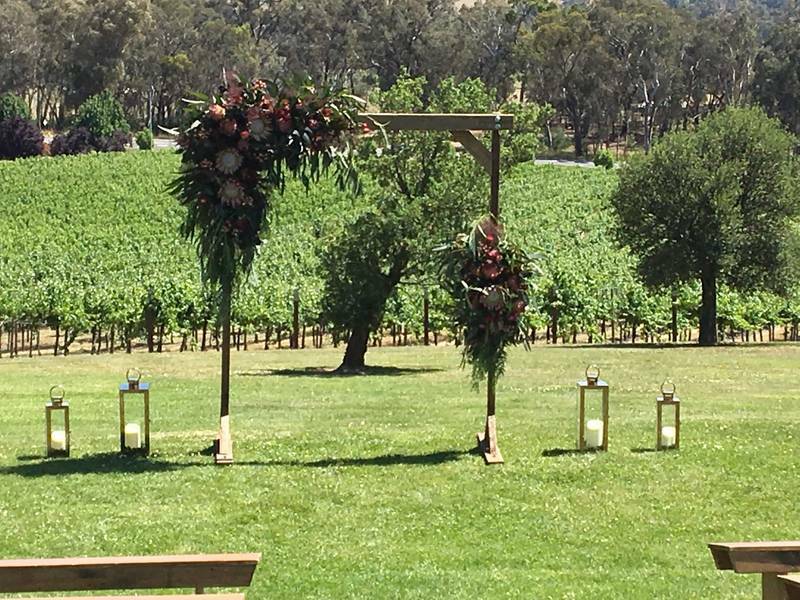 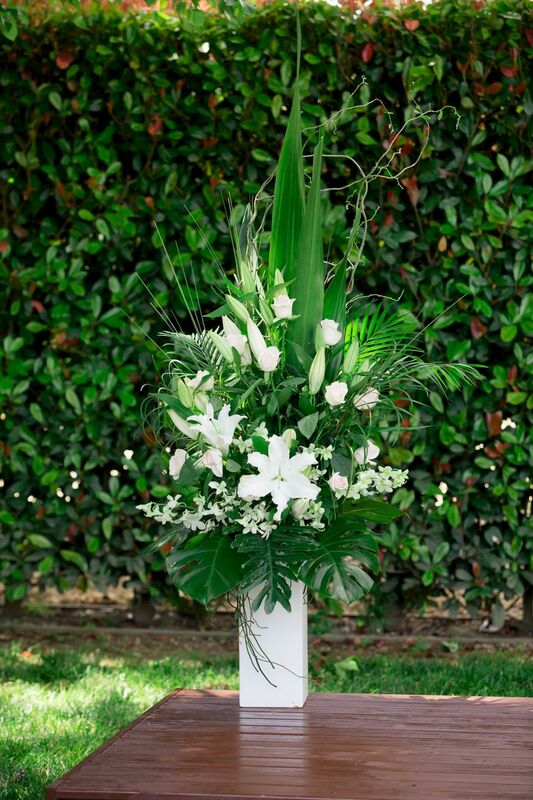 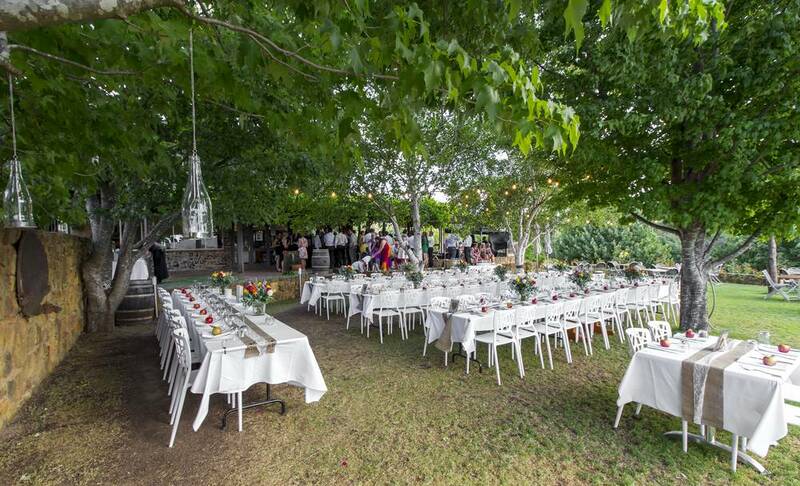 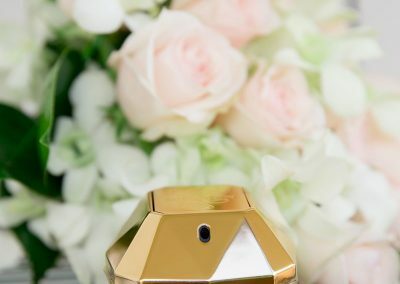 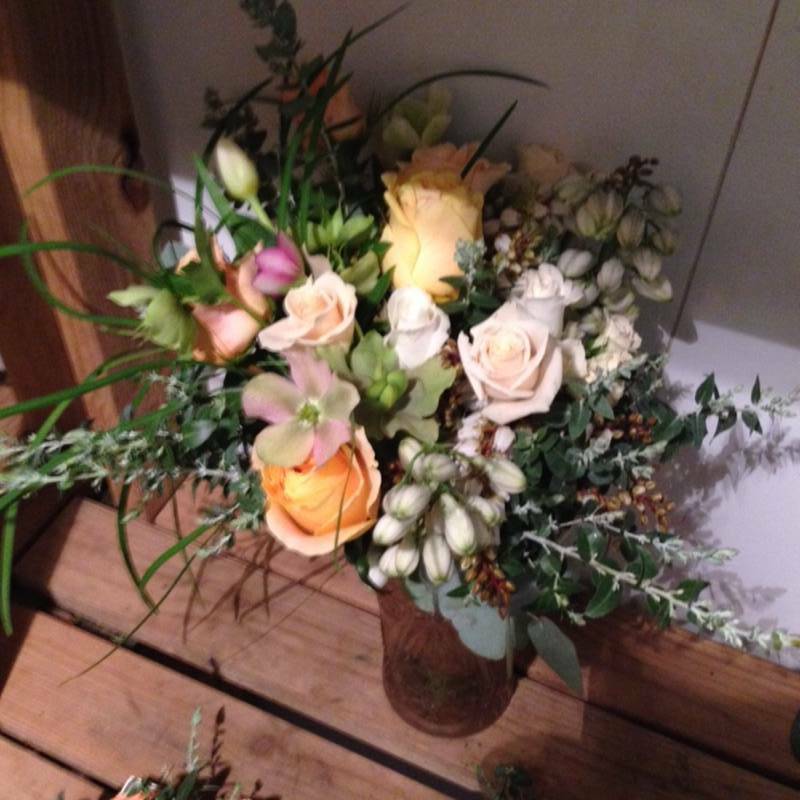 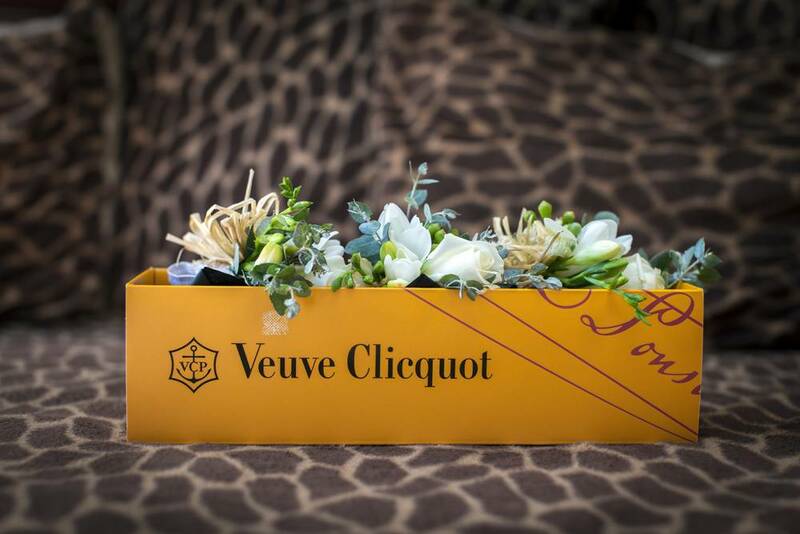 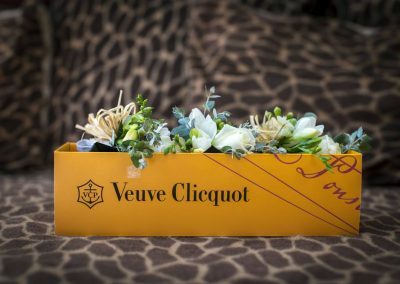 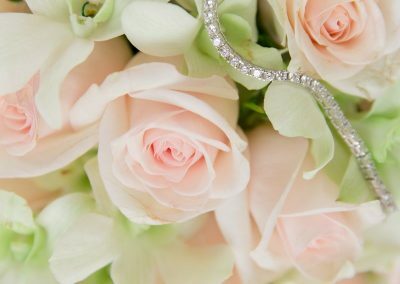 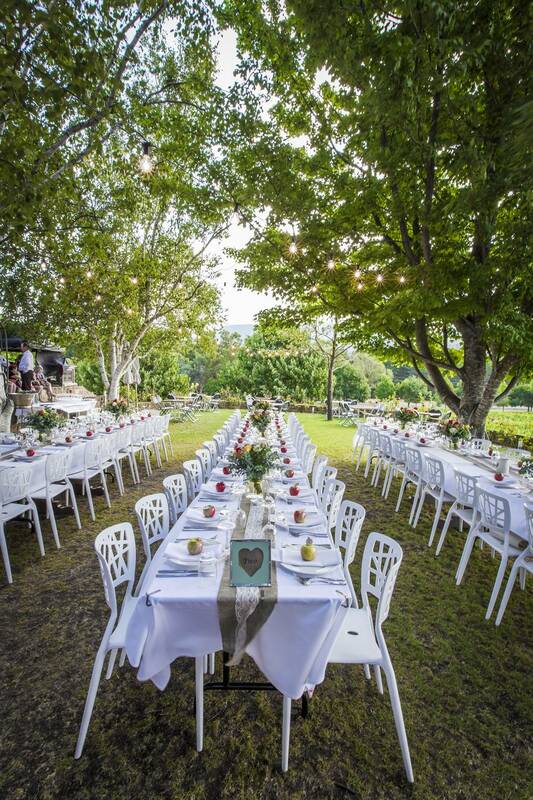 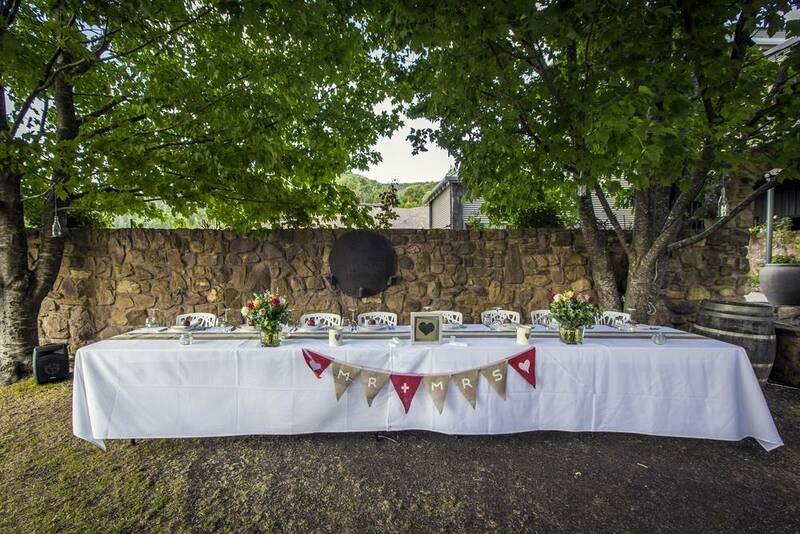 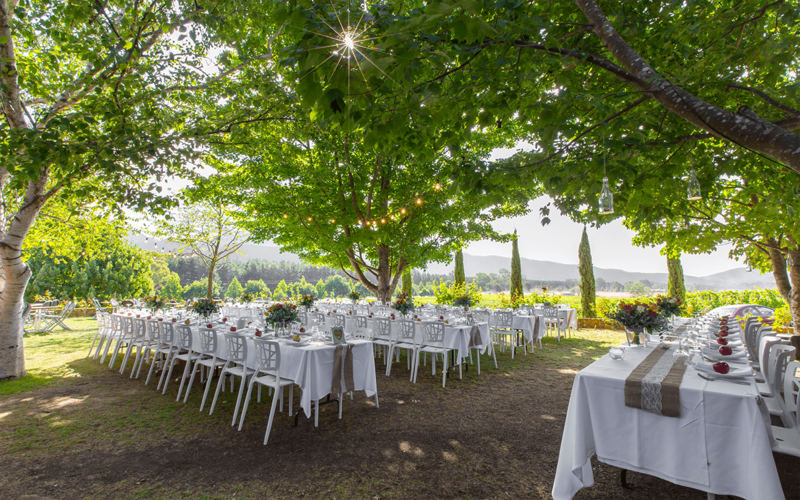 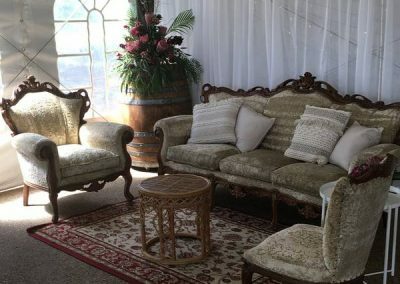 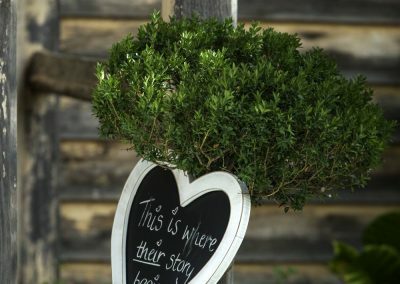 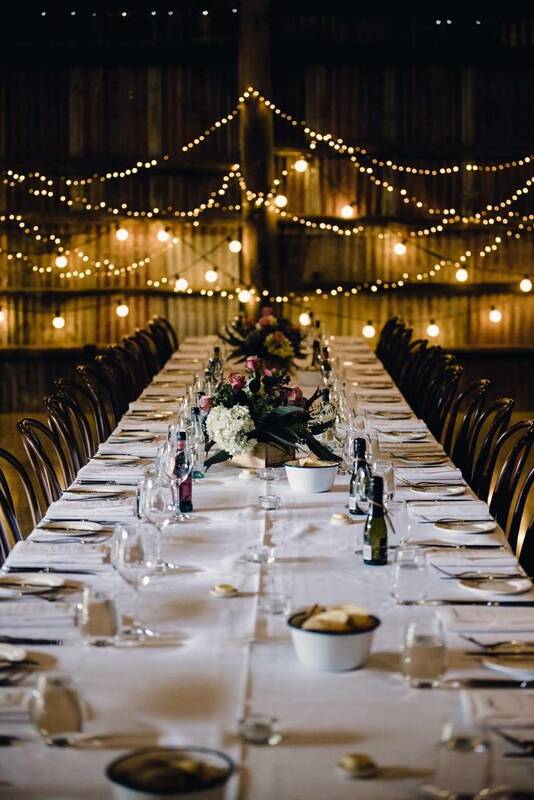 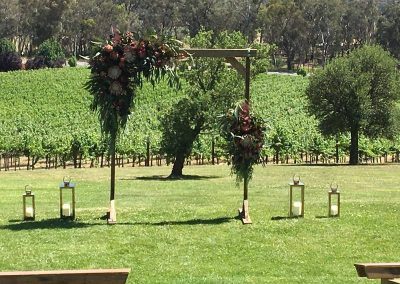 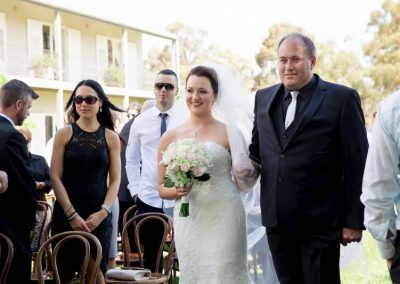 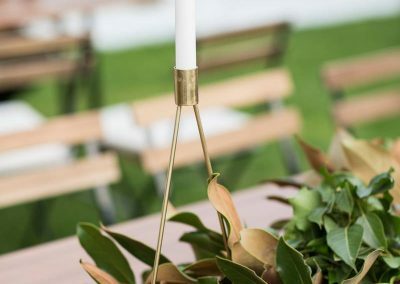 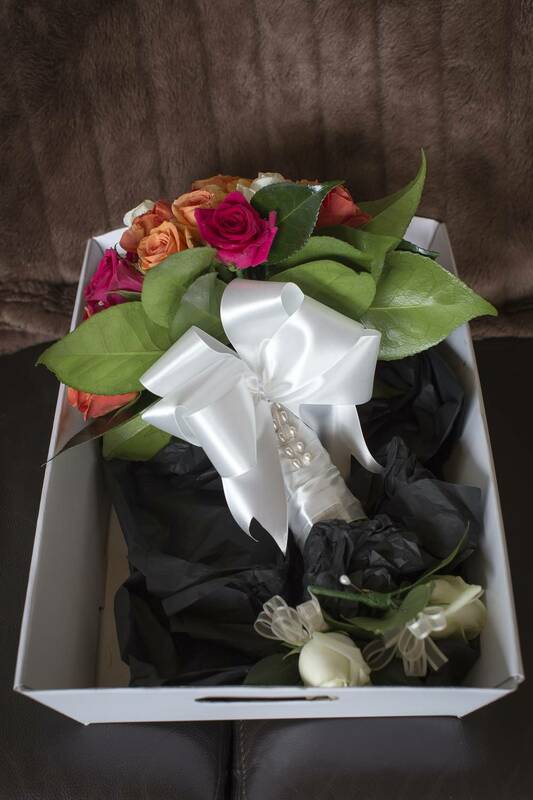 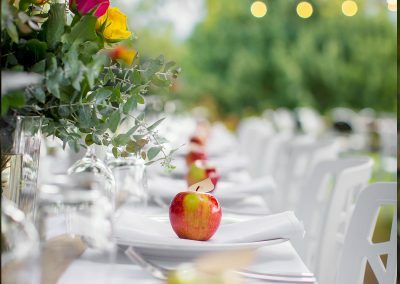 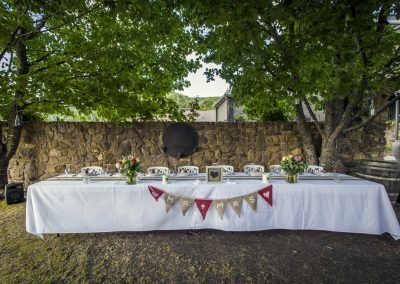 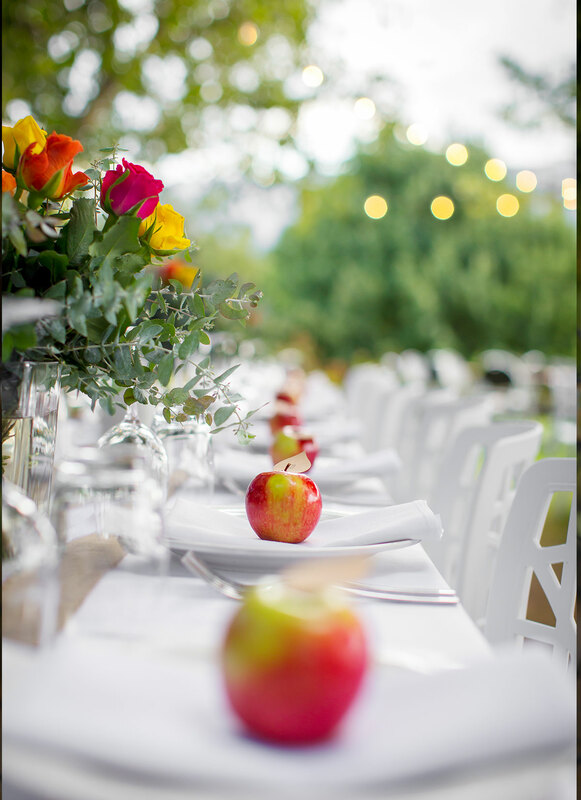 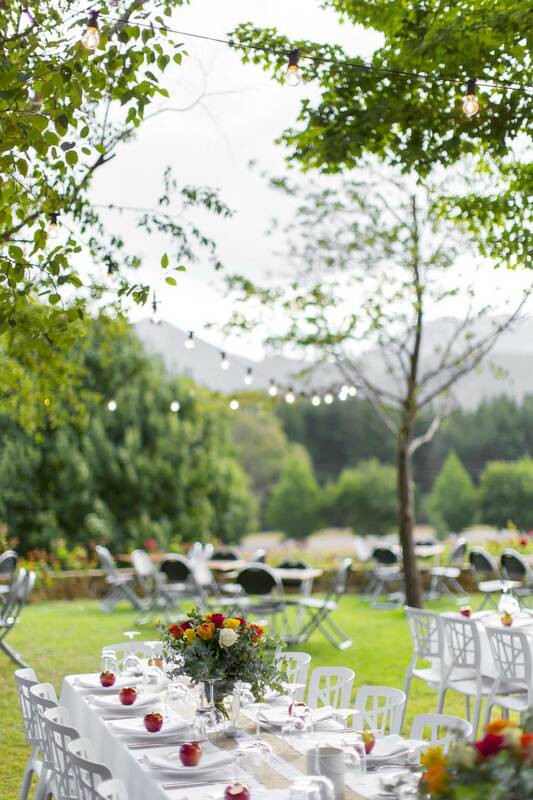 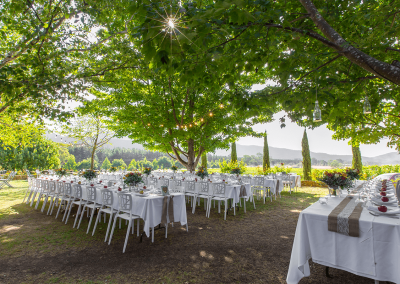 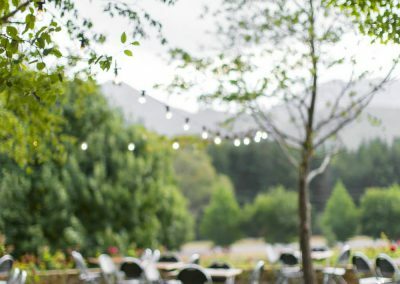 Delivering to the local area from wineries to the mountains, Franca will arrange the ceremony and flowers at the venue. 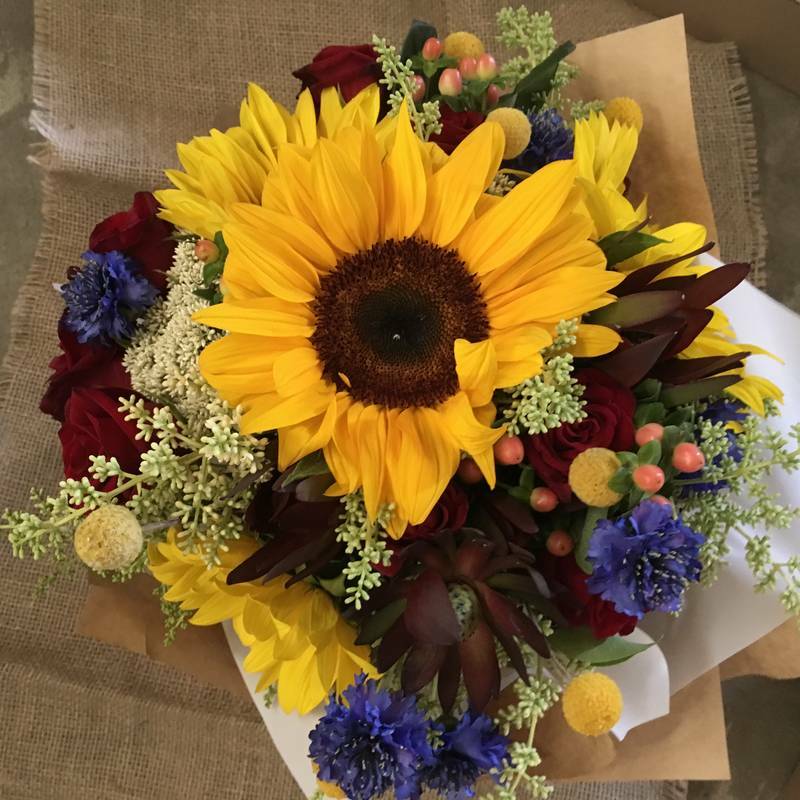 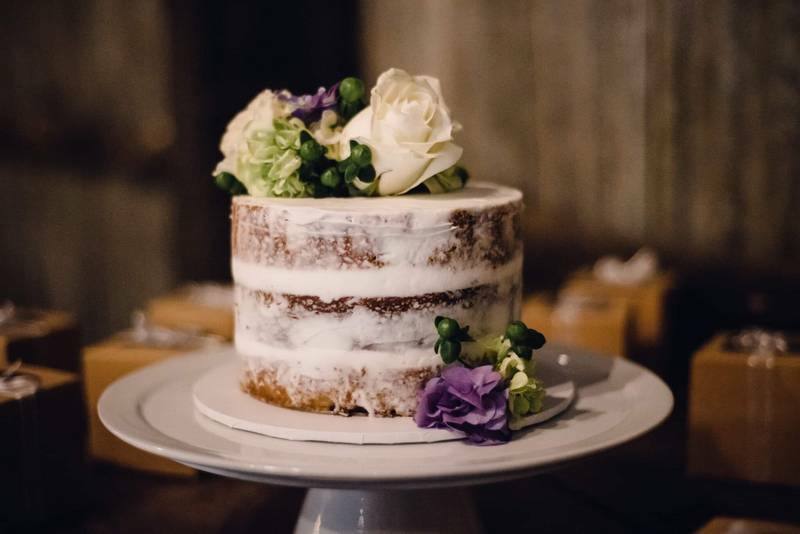 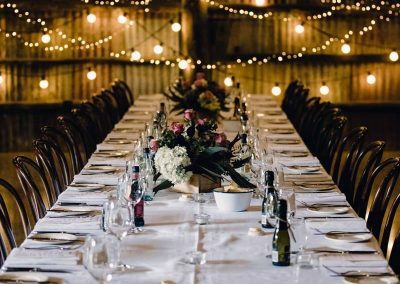 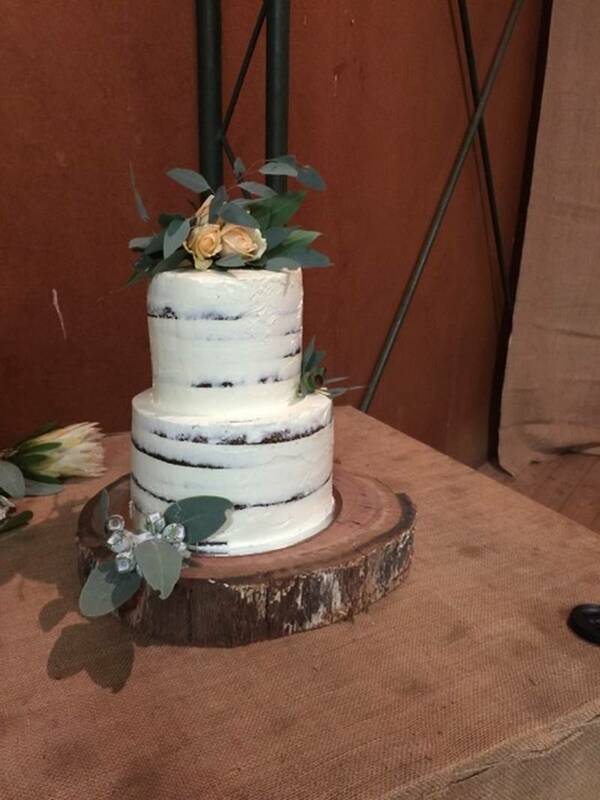 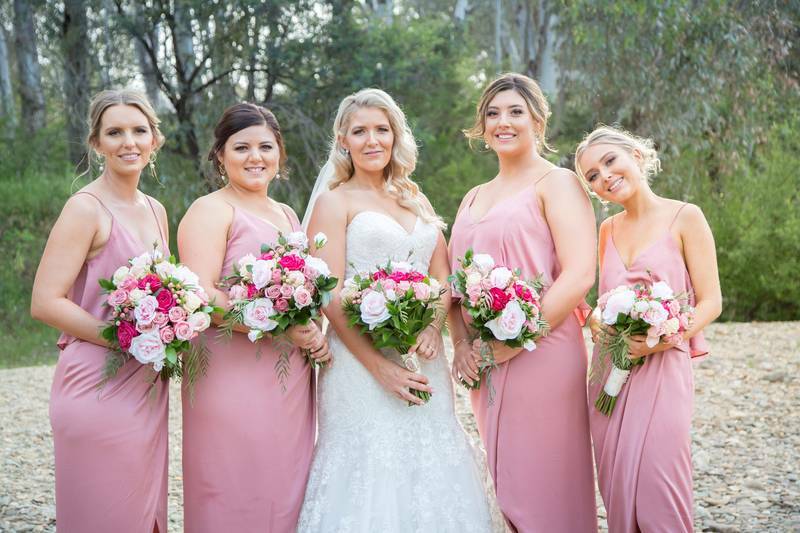 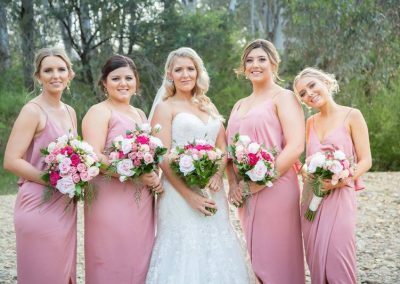 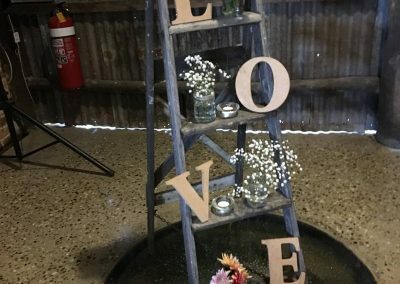 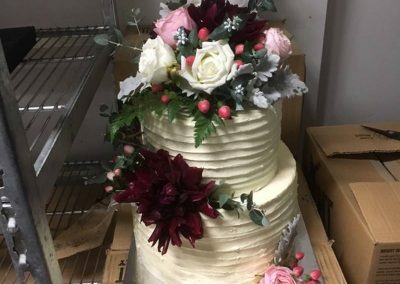 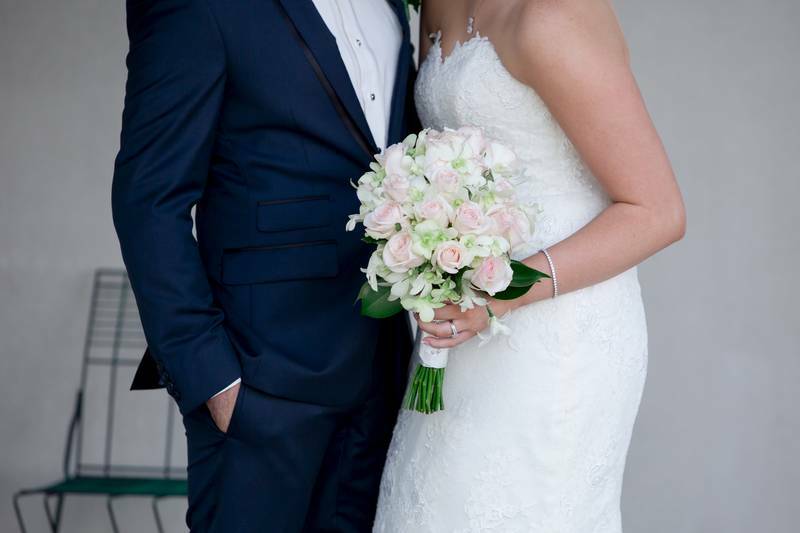 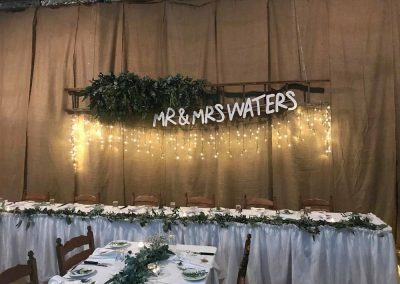 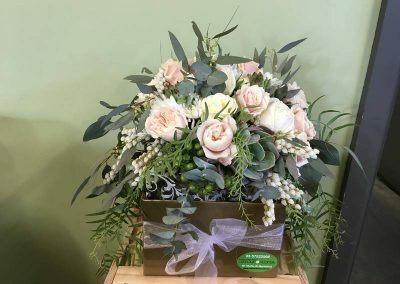 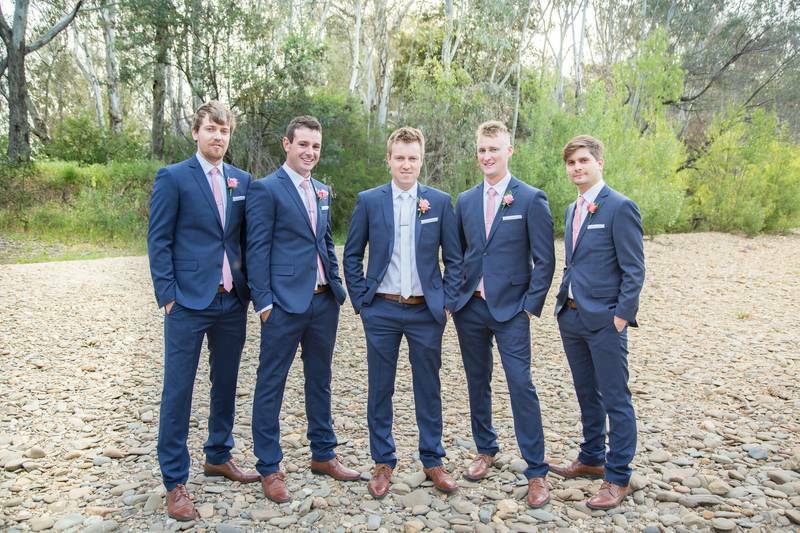 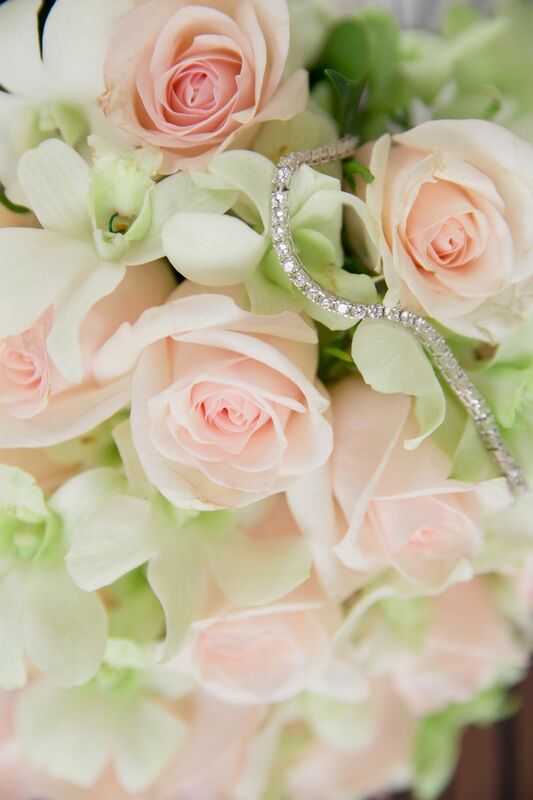 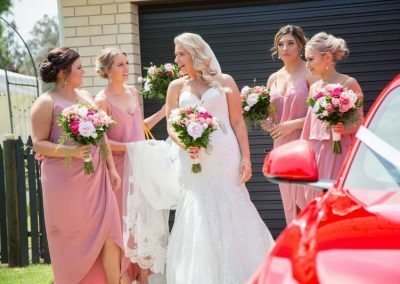 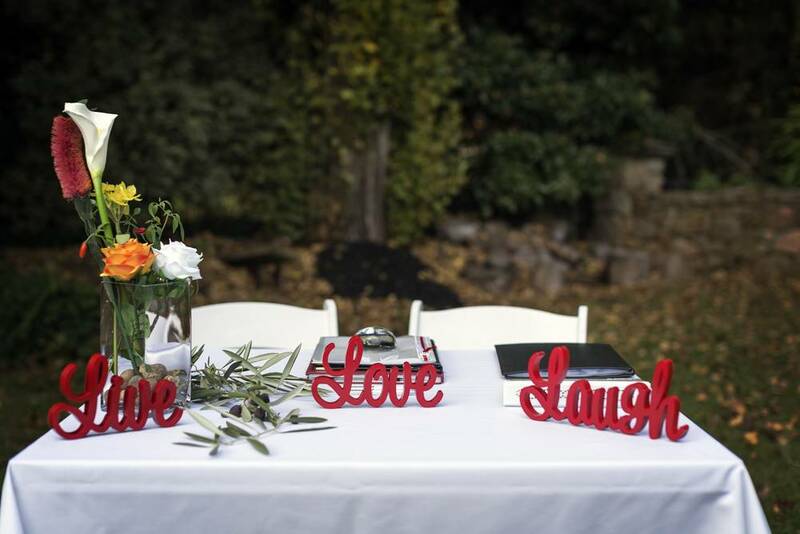 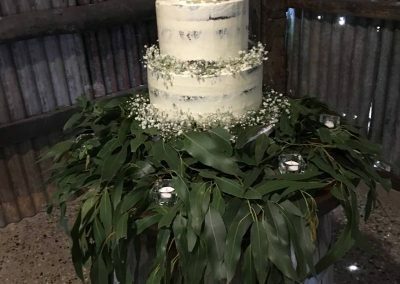 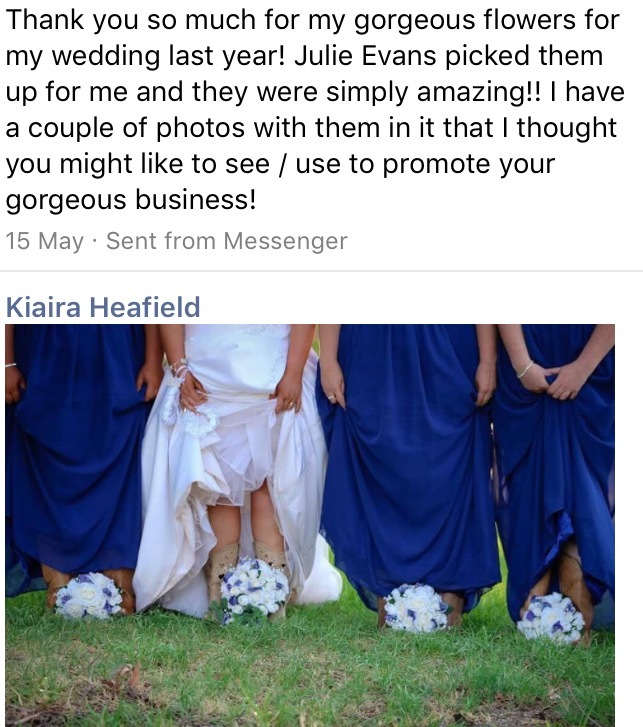 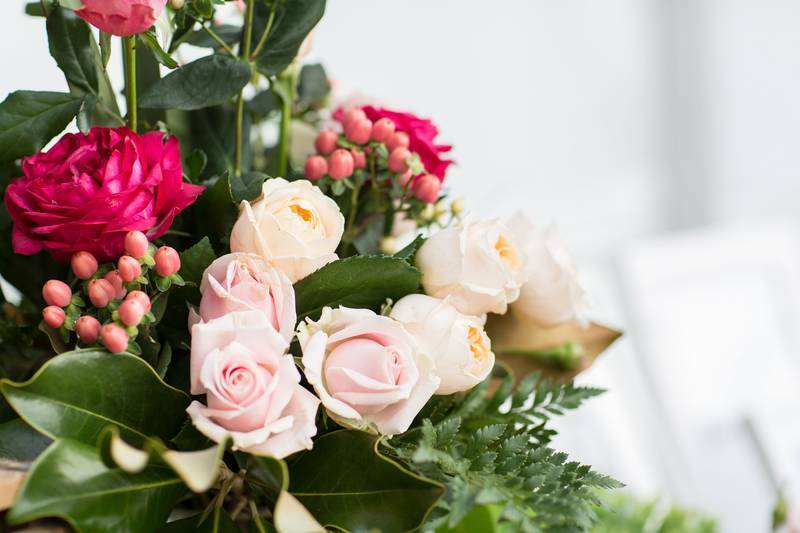 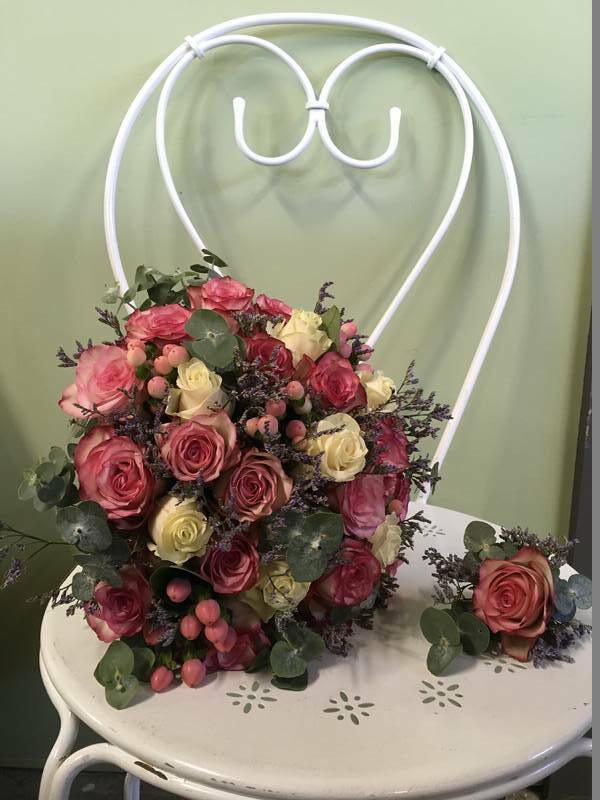 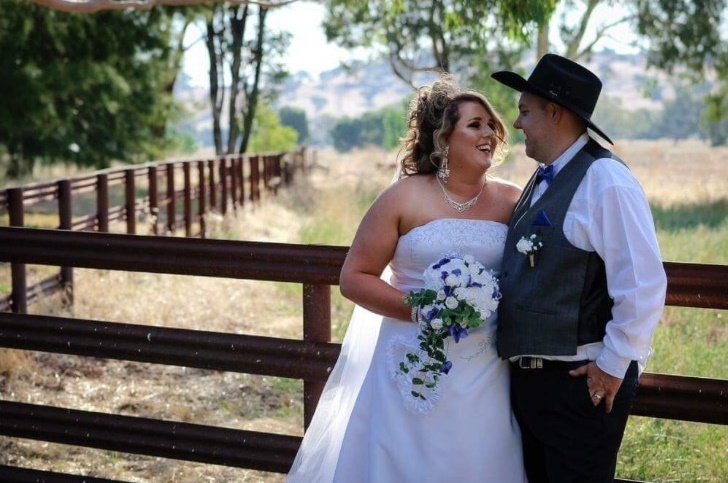 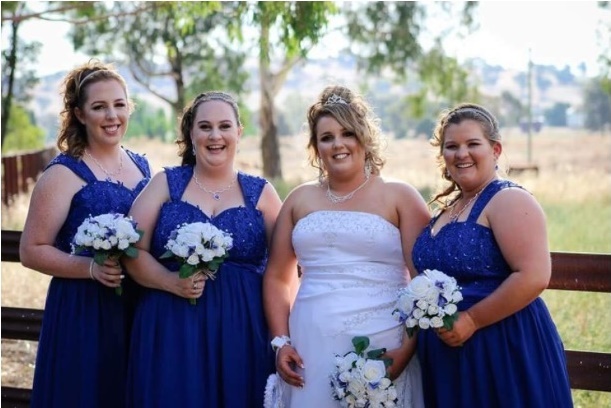 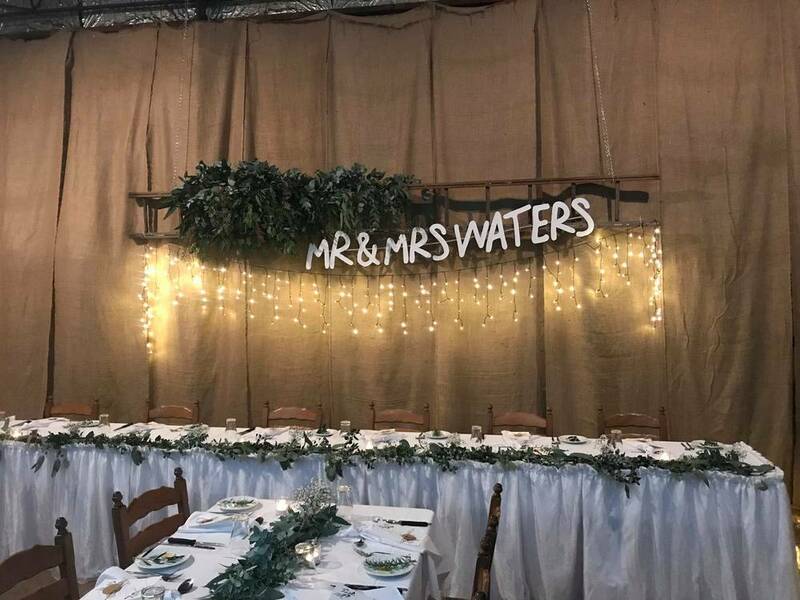 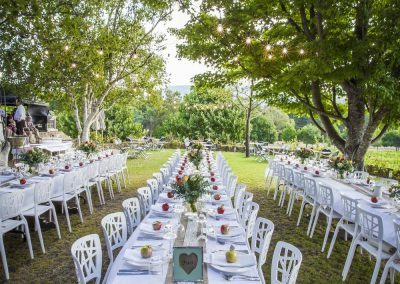 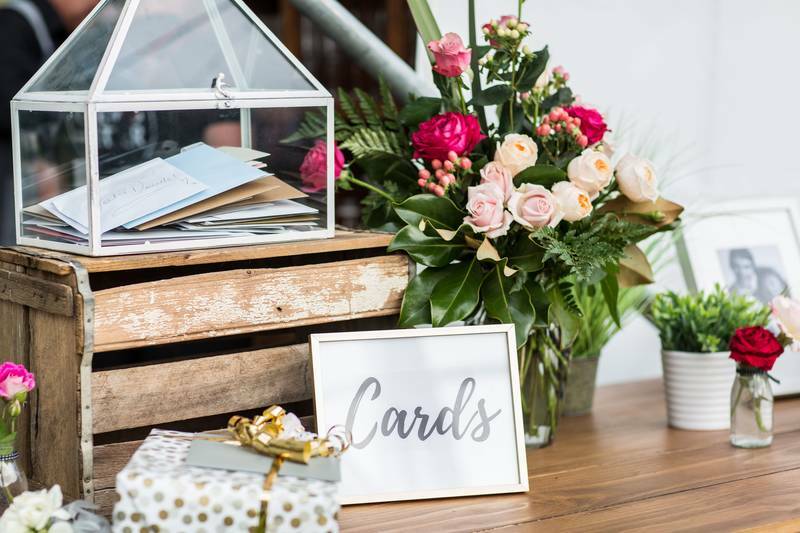 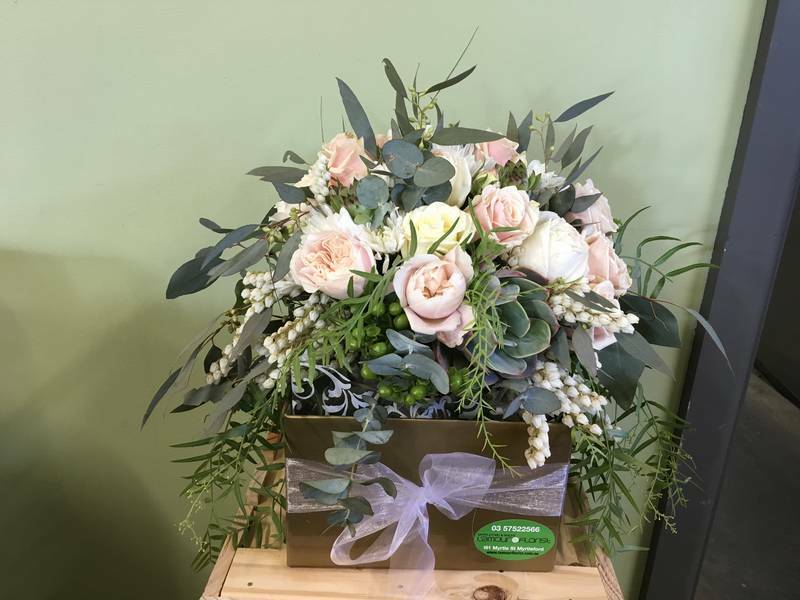 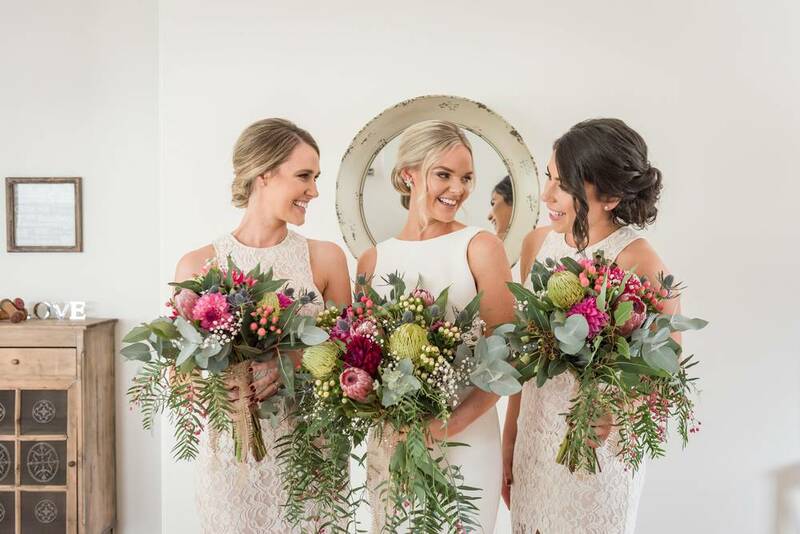 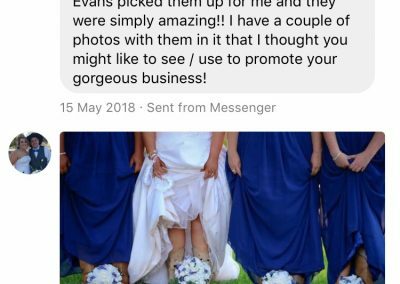 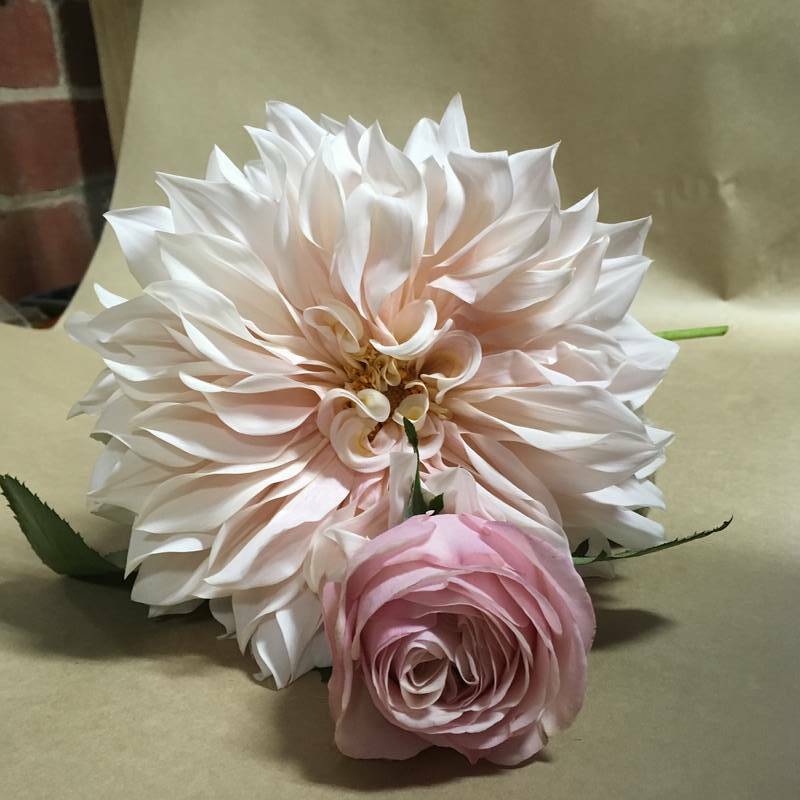 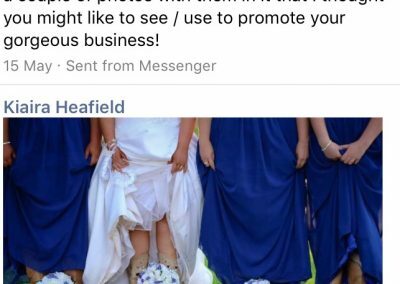 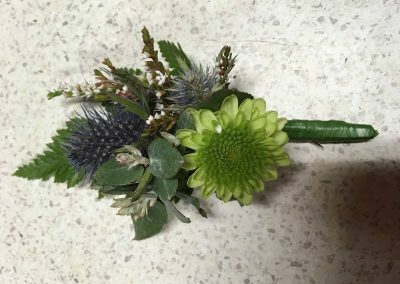 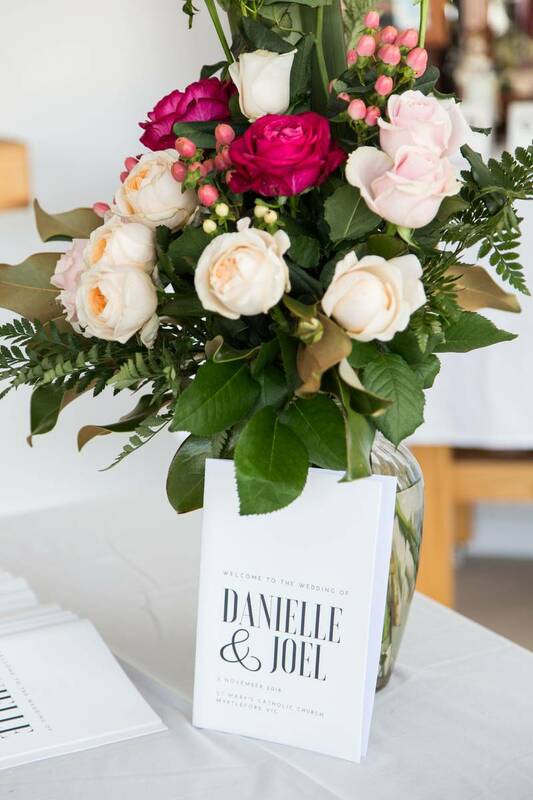 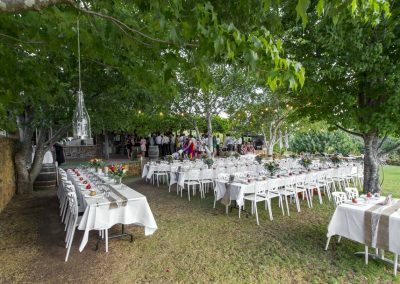 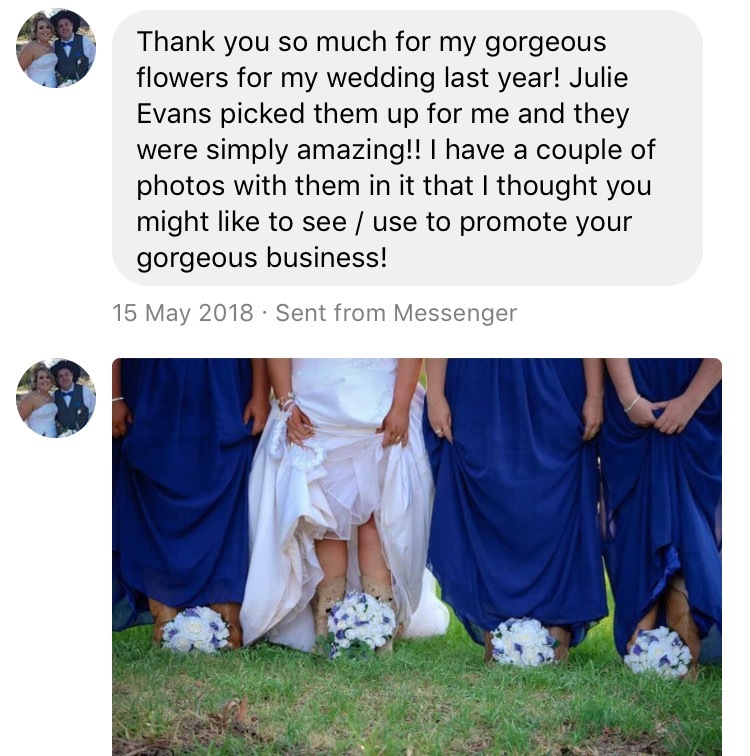 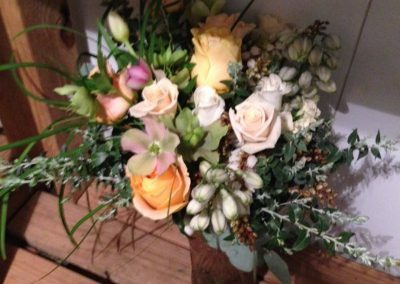 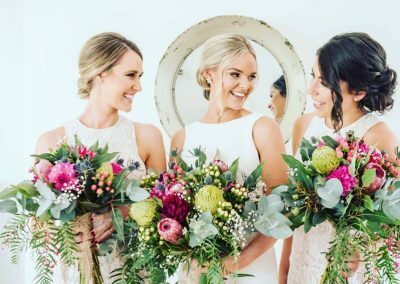 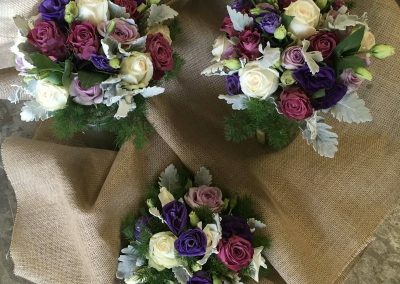 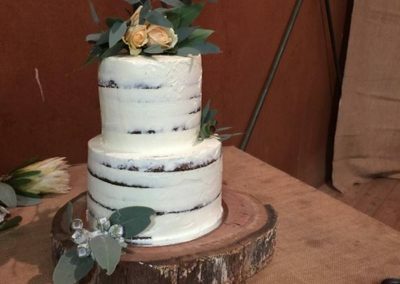 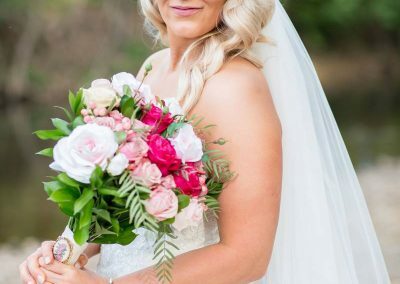 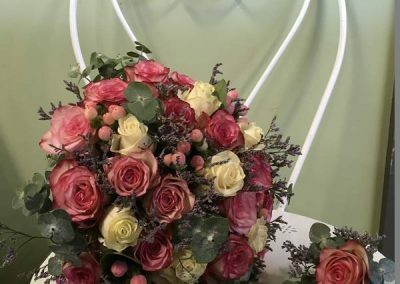 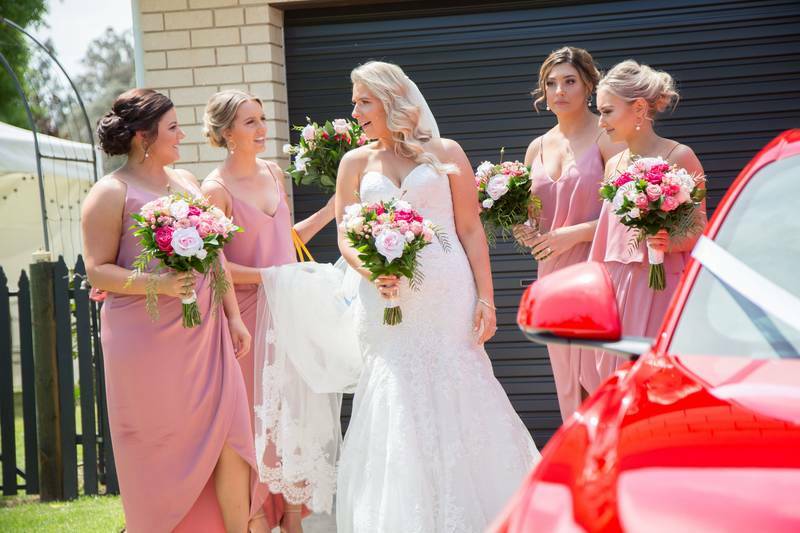 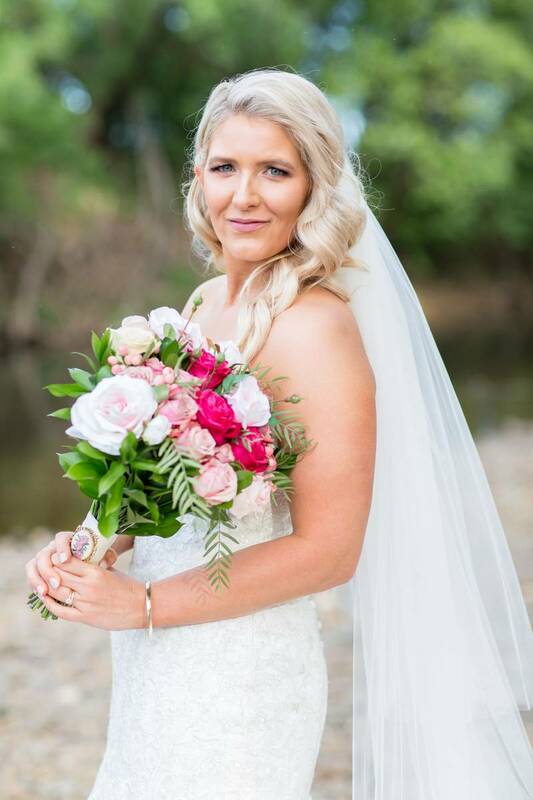 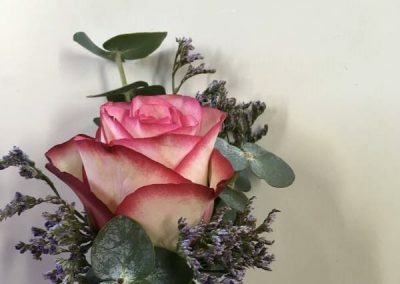 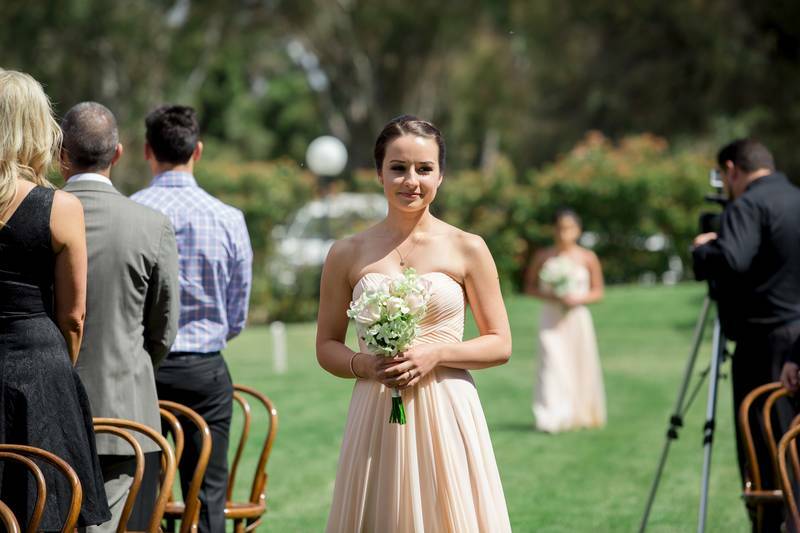 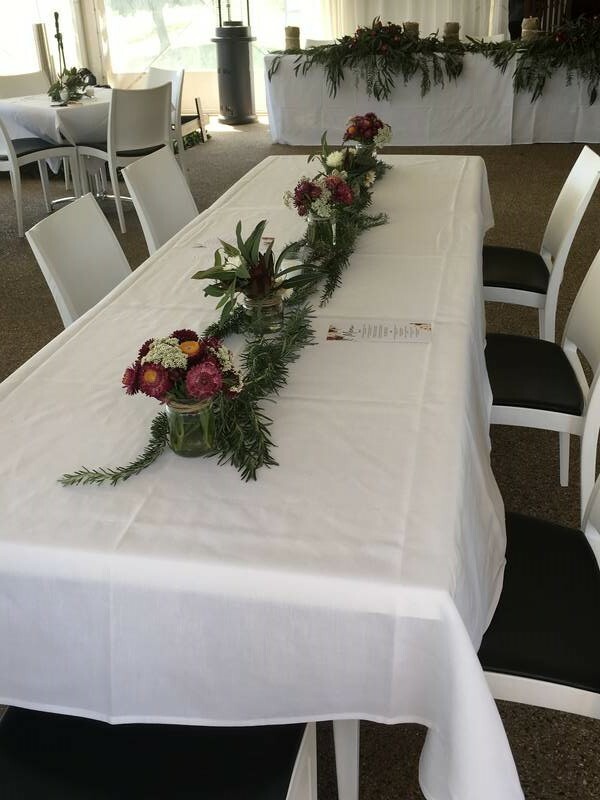 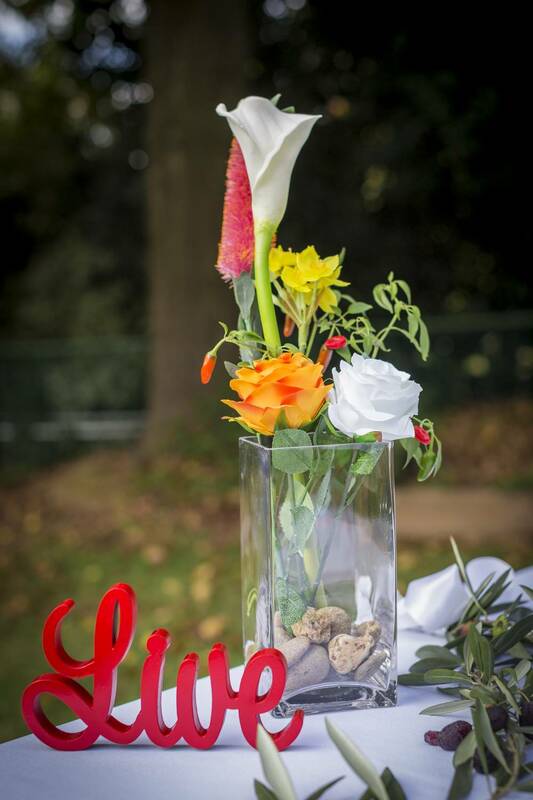 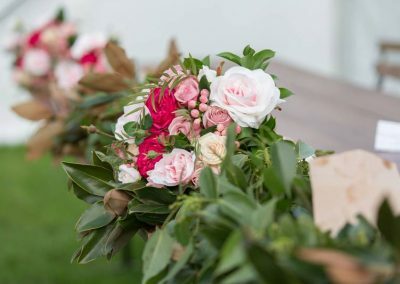 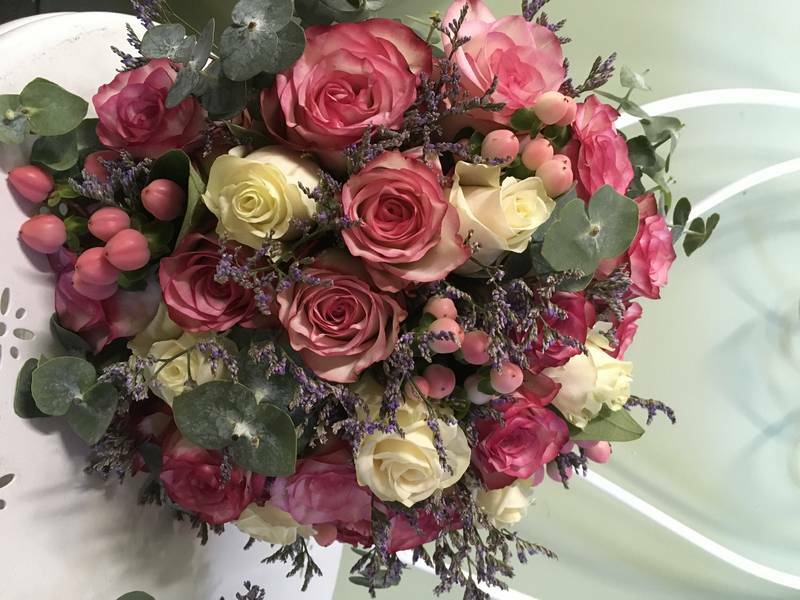 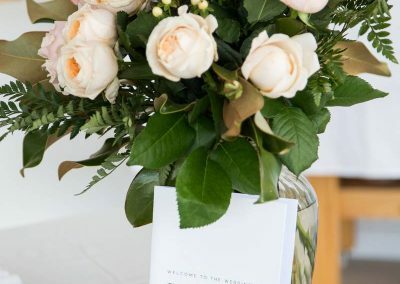 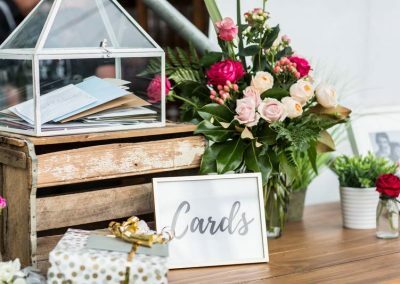 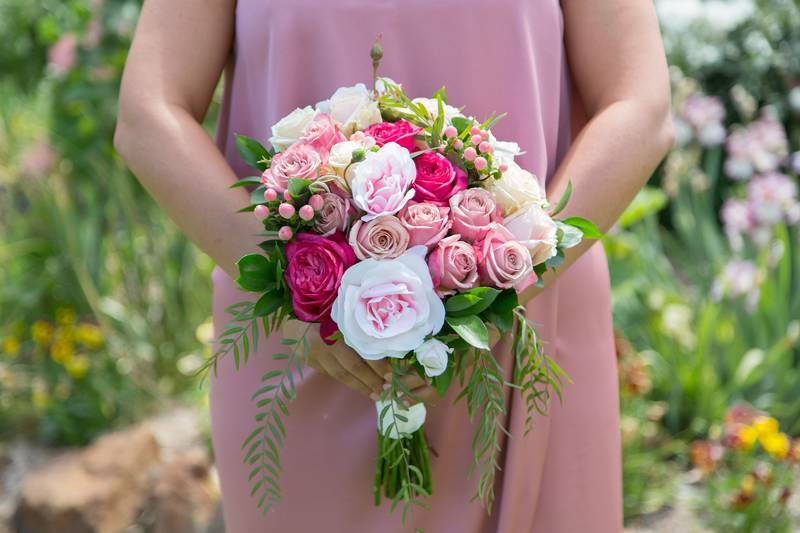 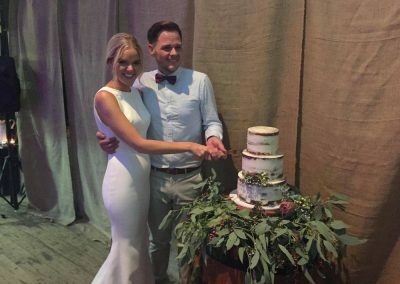 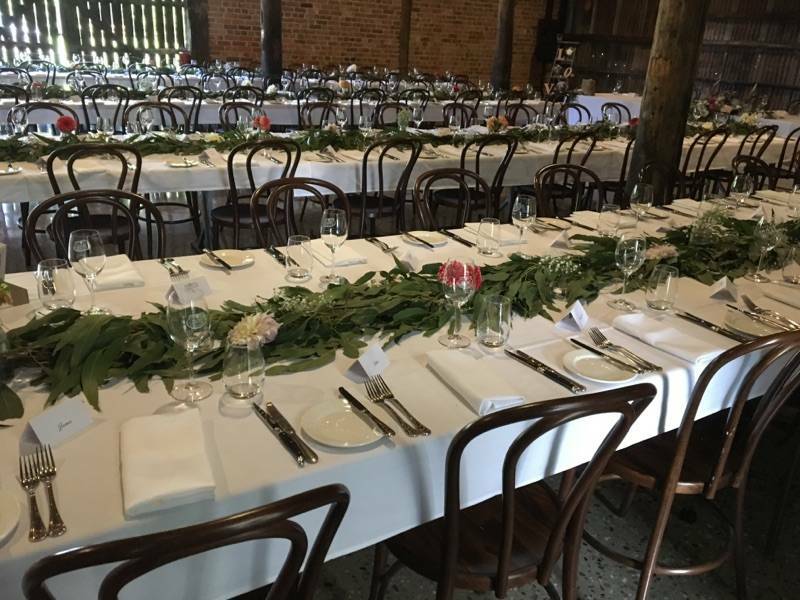 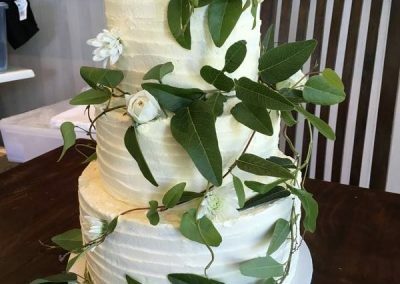 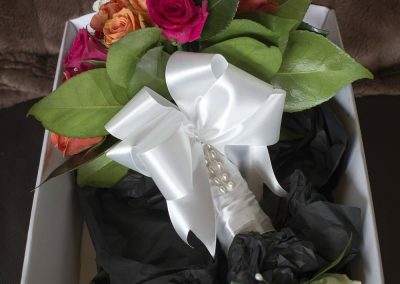 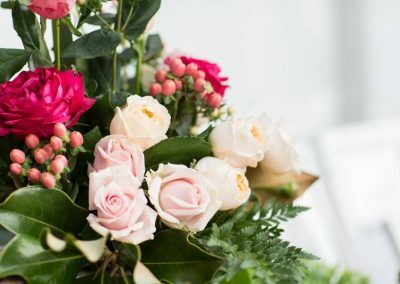 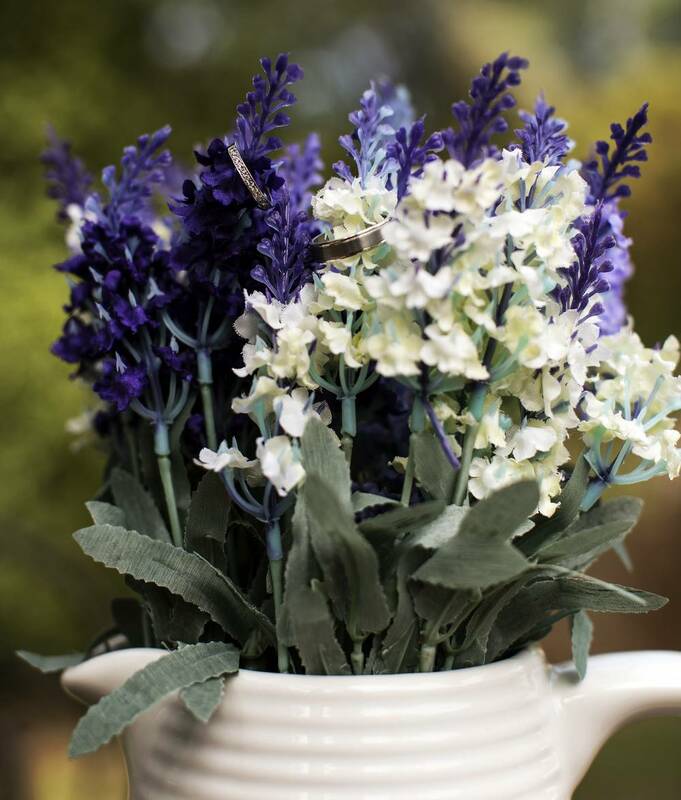 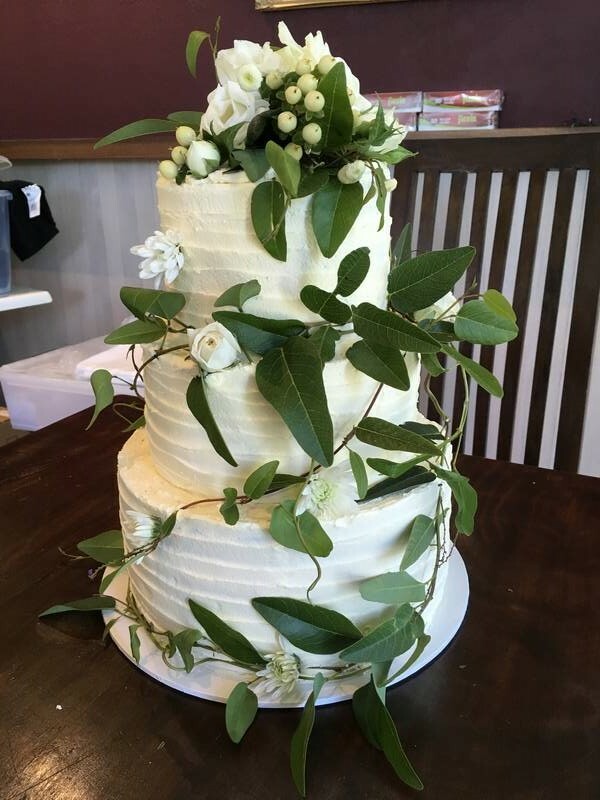 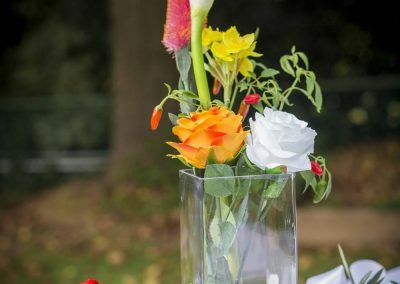 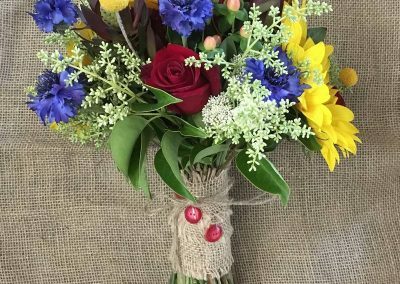 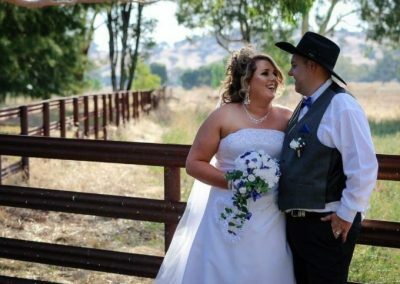 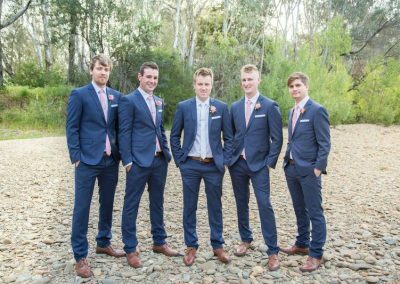 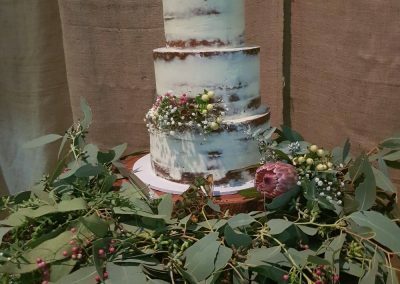 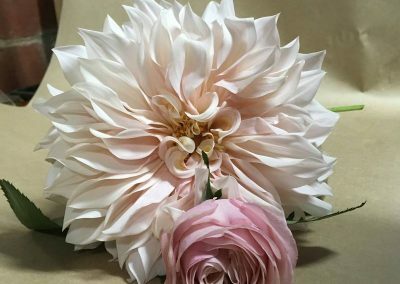 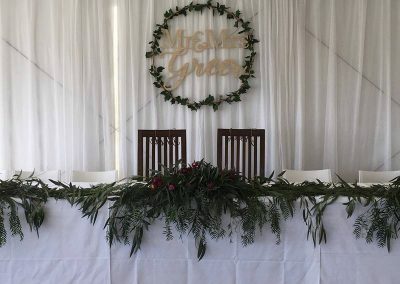 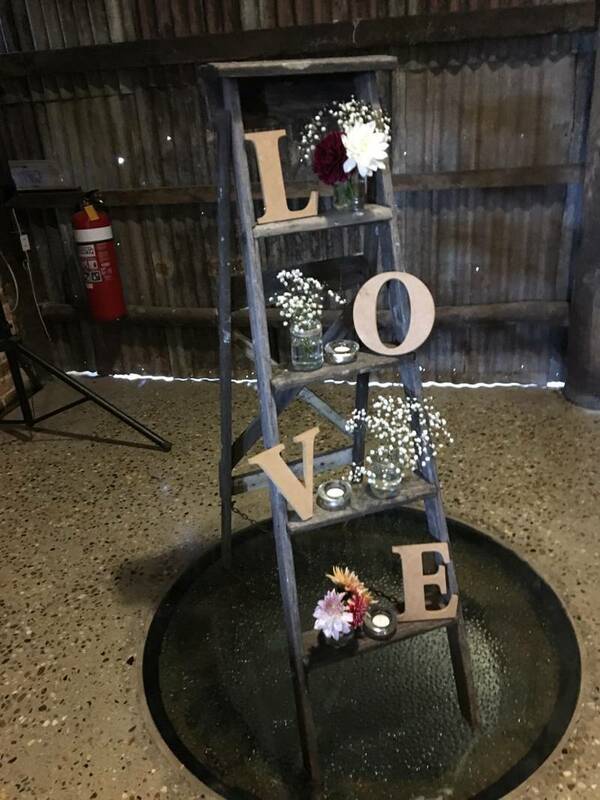 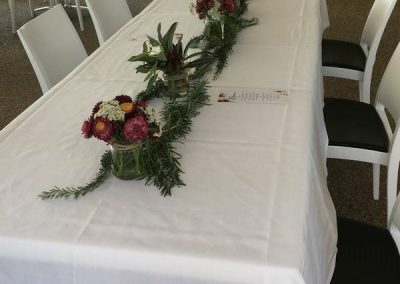 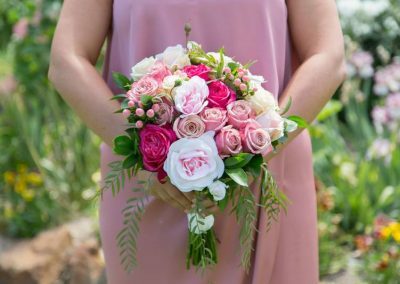 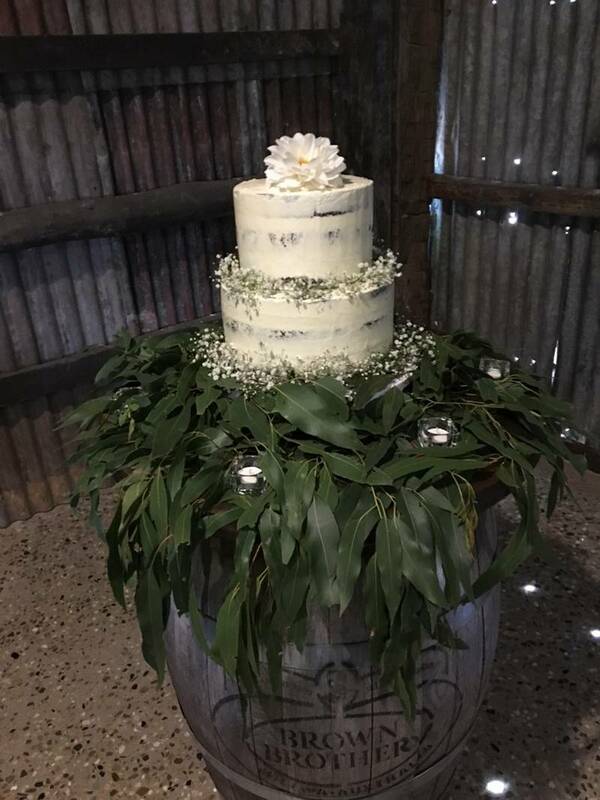 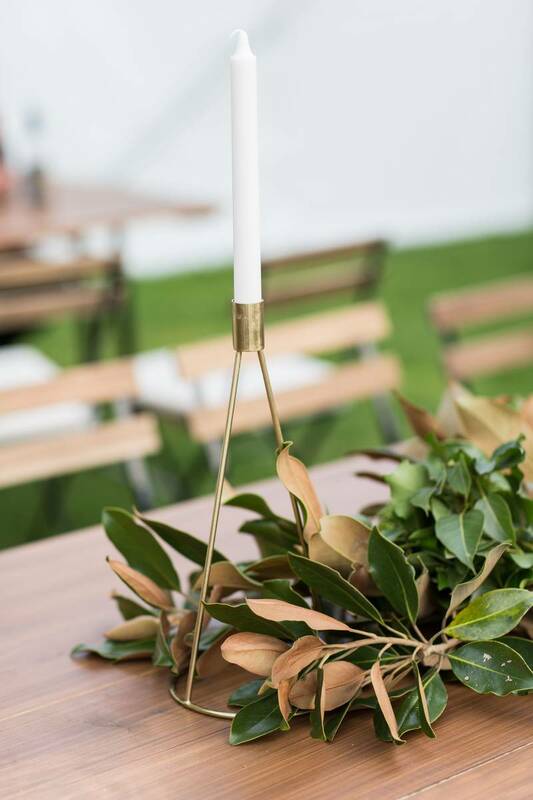 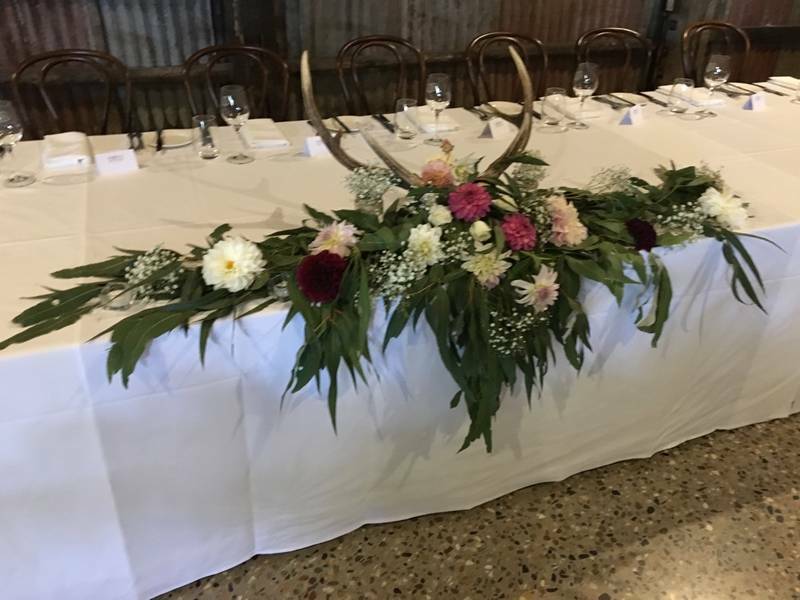 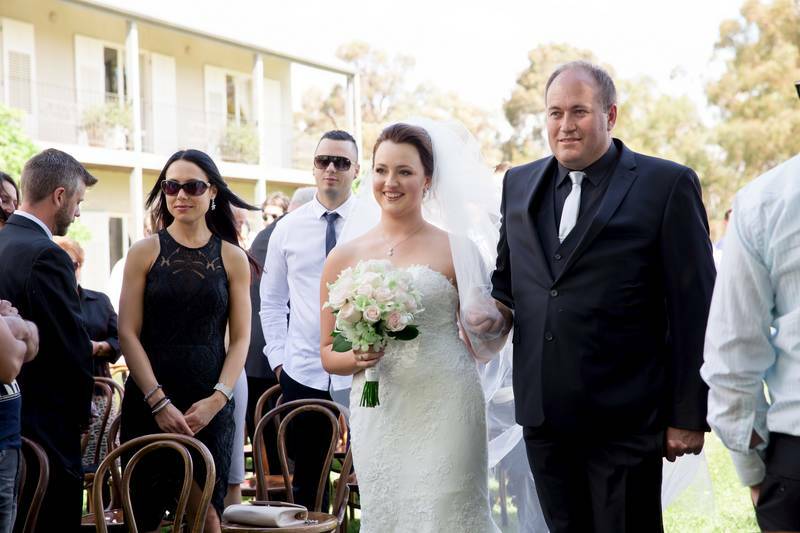 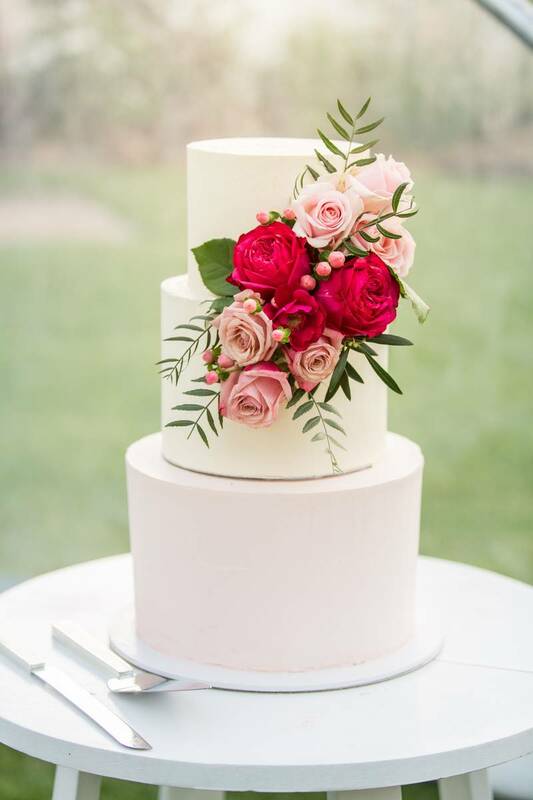 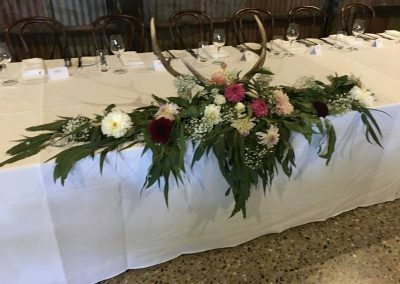 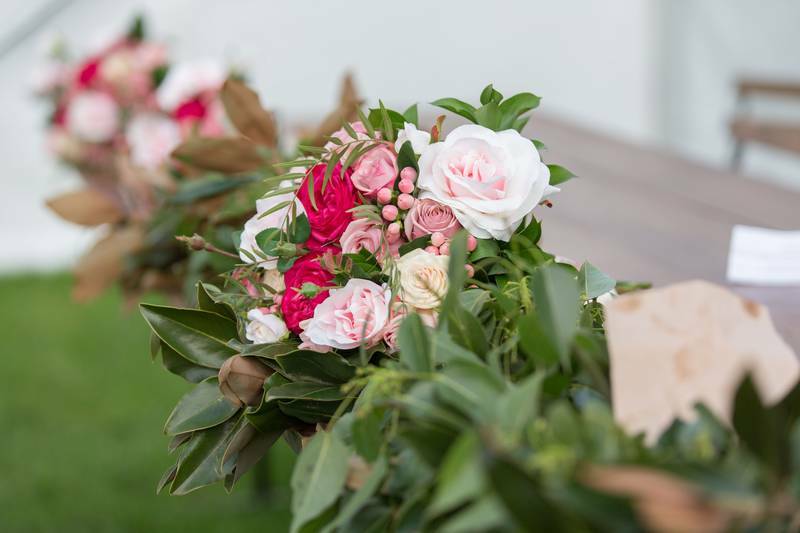 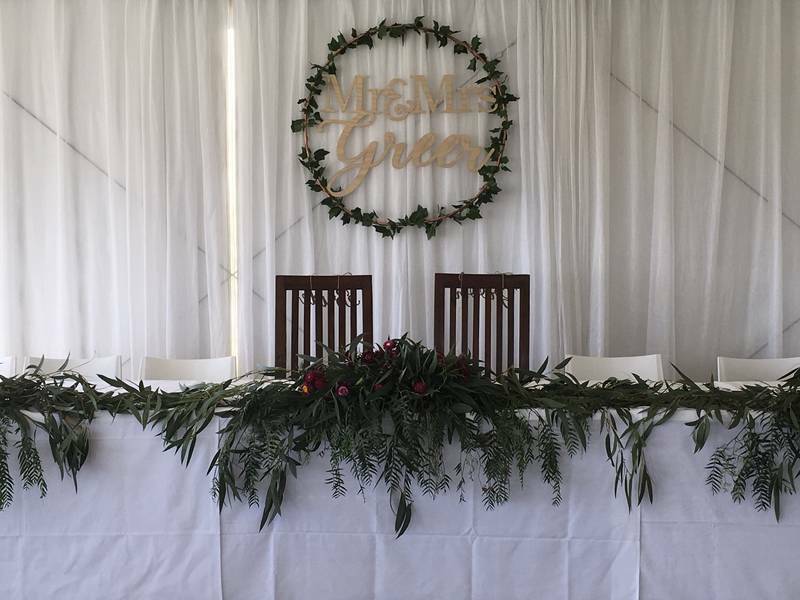 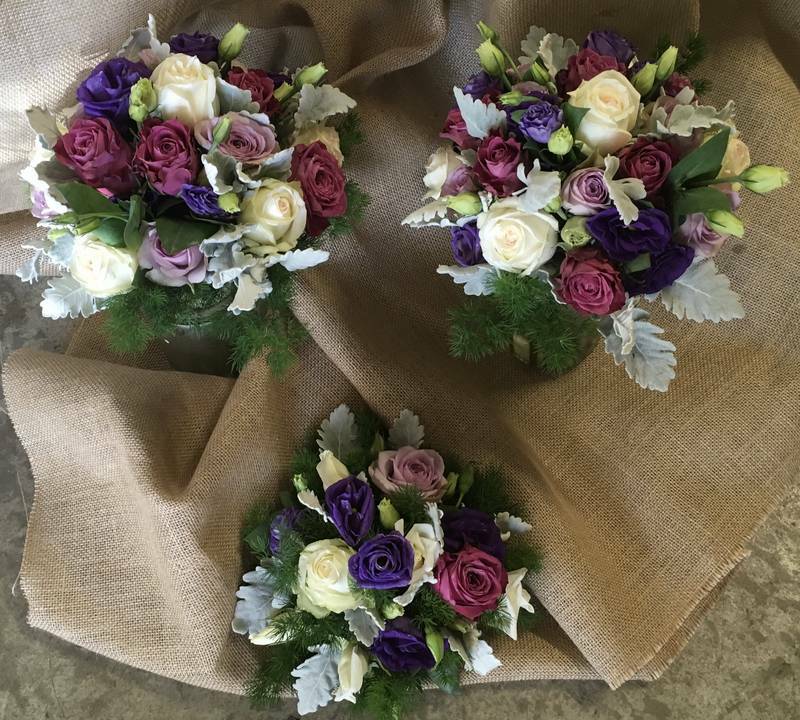 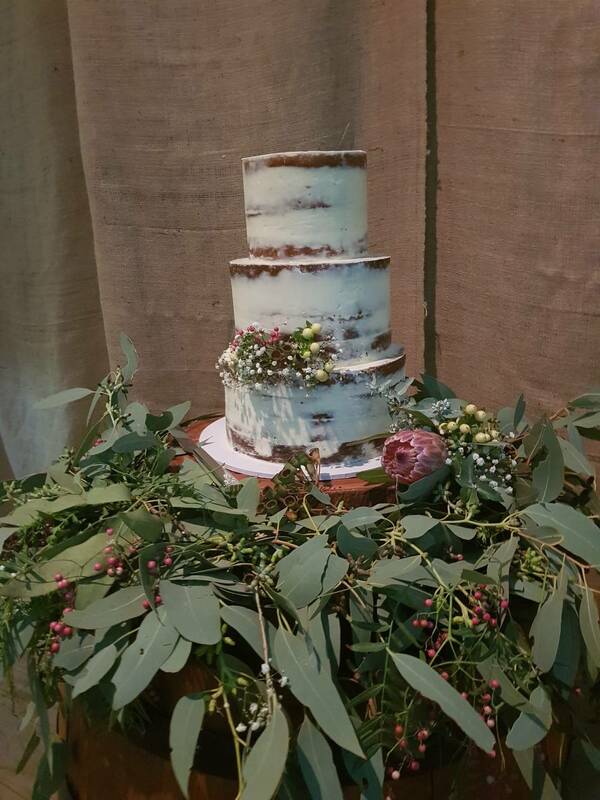 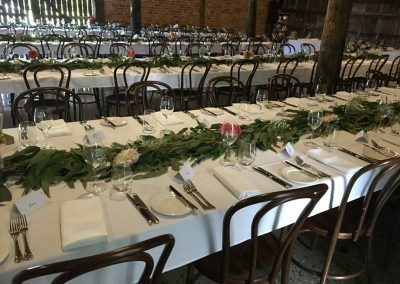 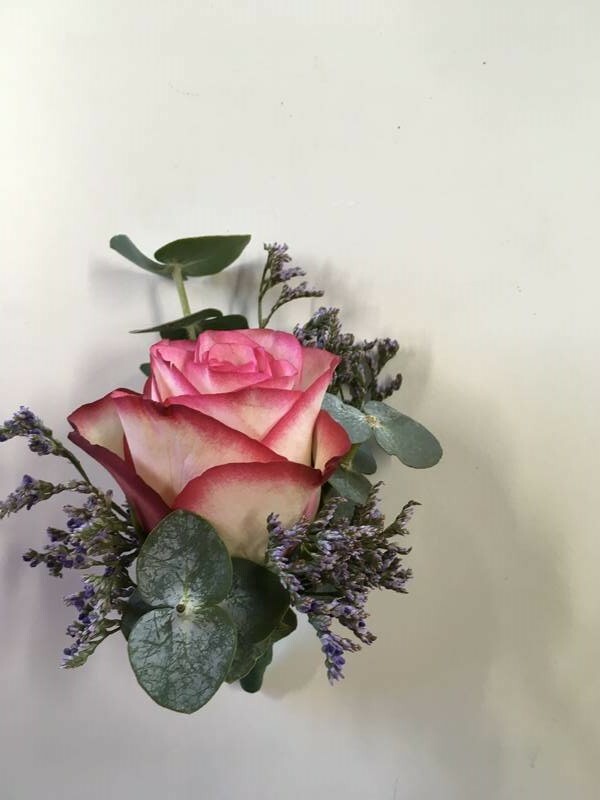 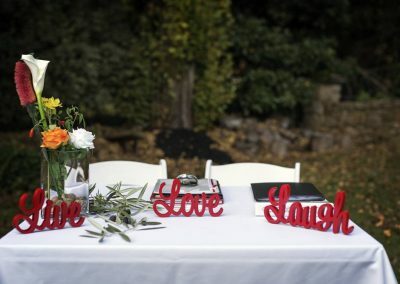 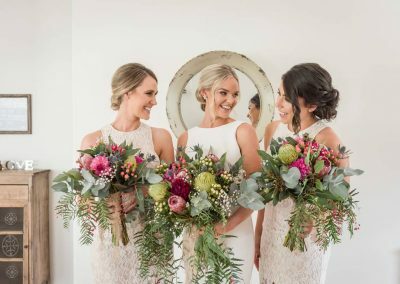 Myrtleford L’Amour Florist offers a full complimentary Bridal consultation to discuss the requirements for your special day. 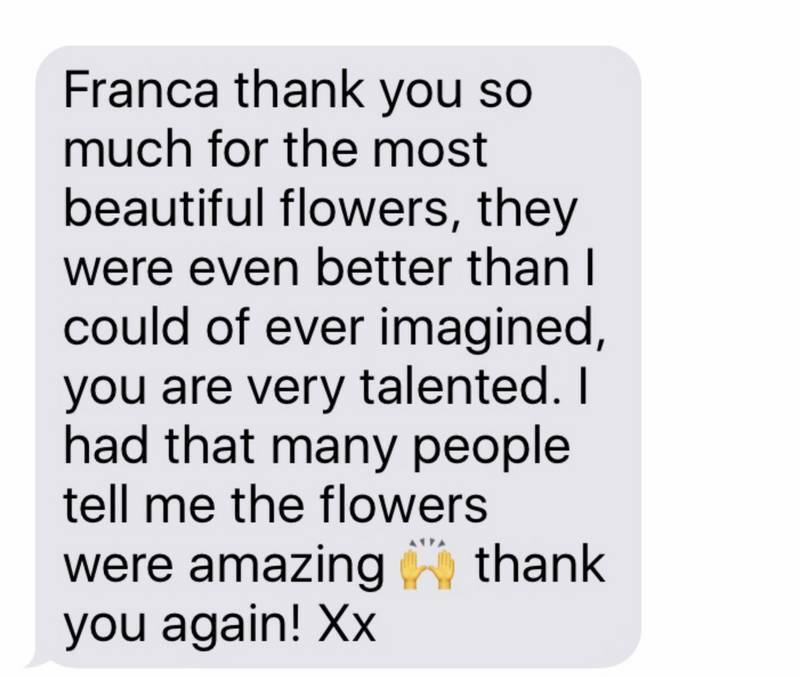 If you are unable to come in personally, Franca will arrange a consultation over the phone or via email.